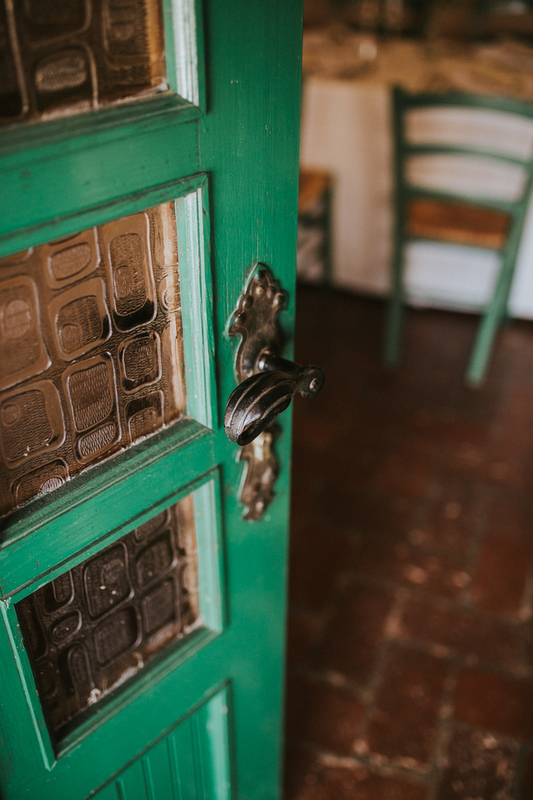 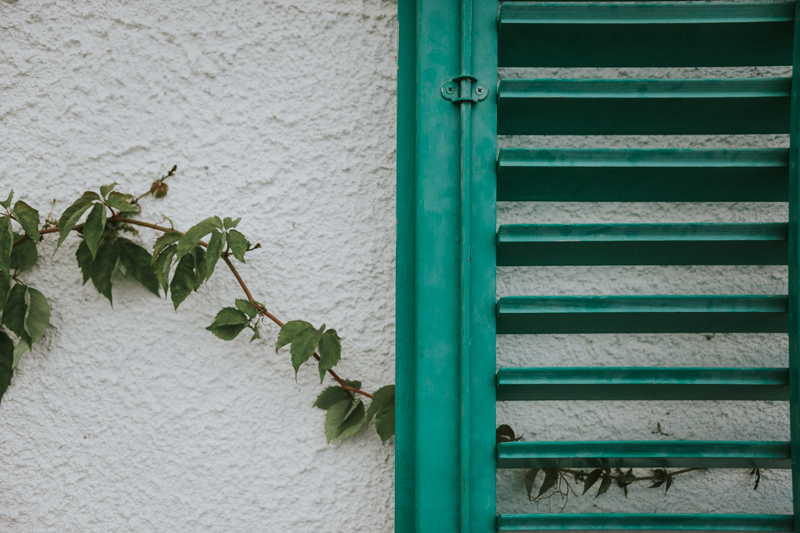 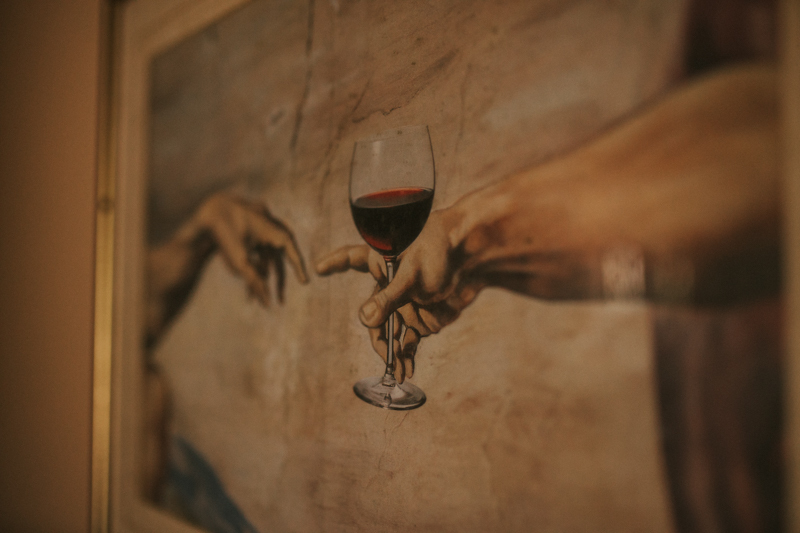 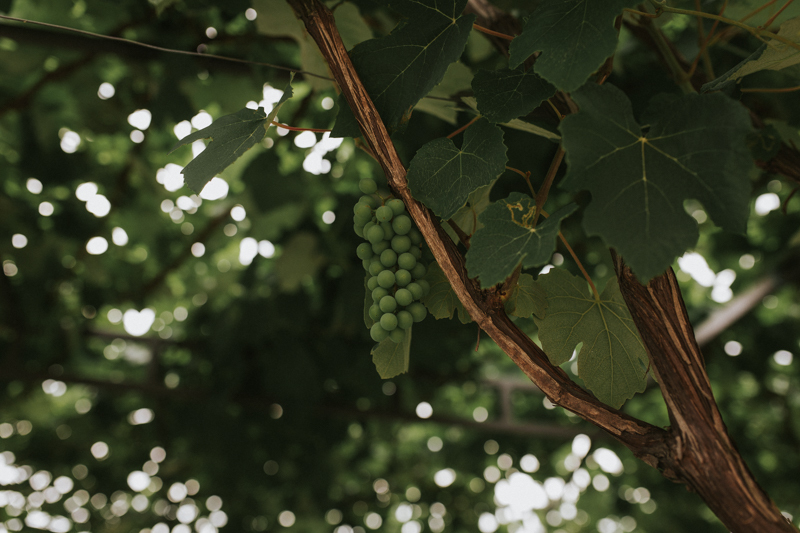 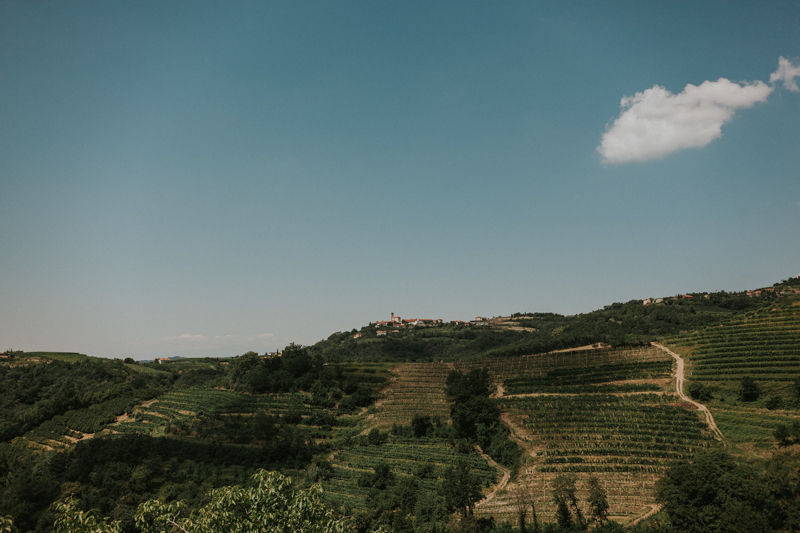 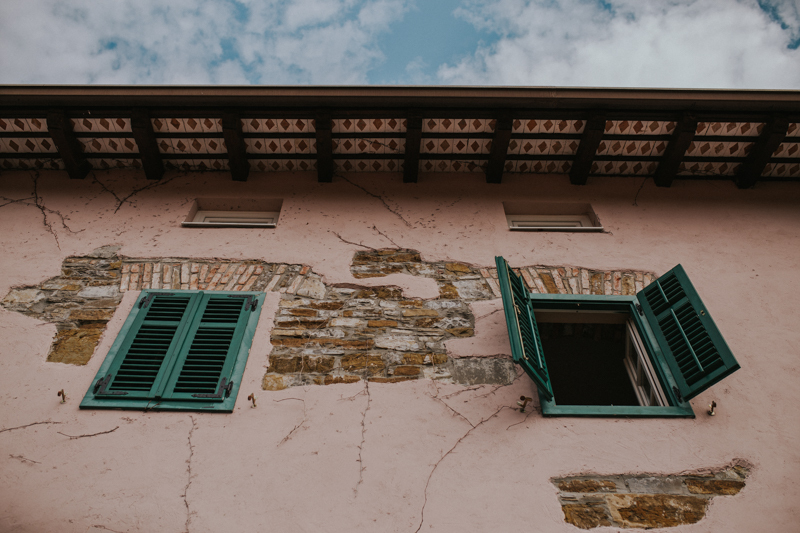 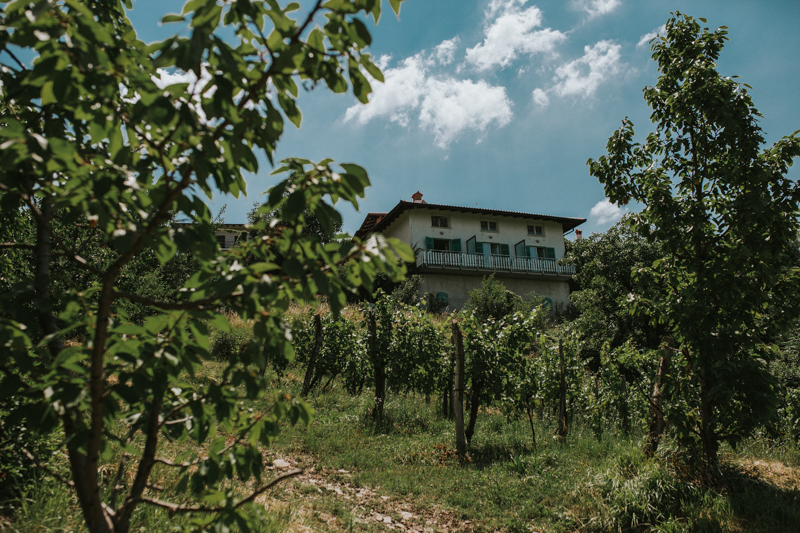 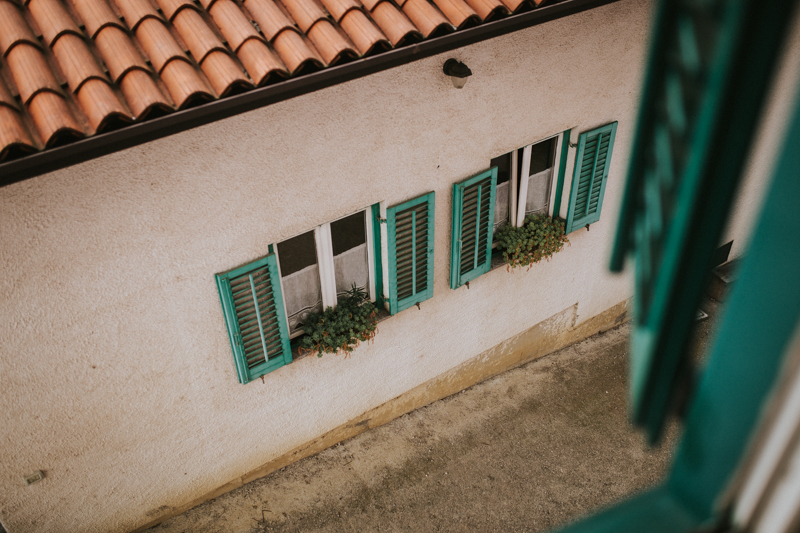 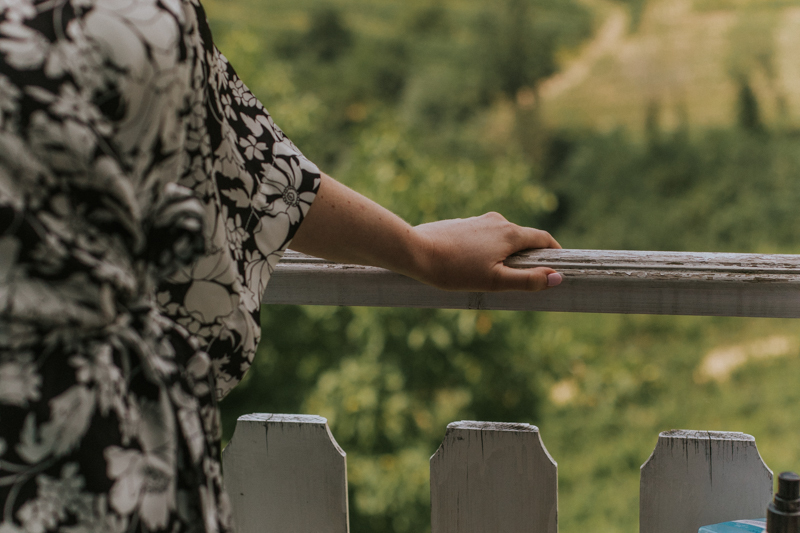 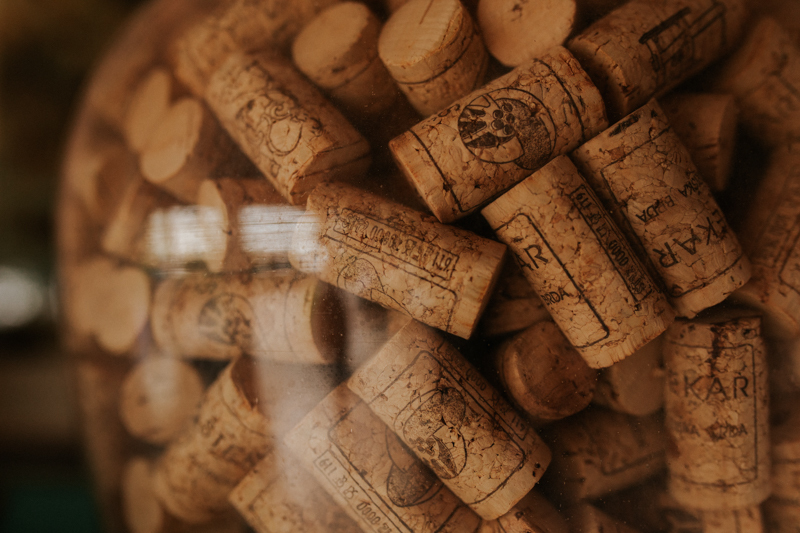 Old hillsides and valleys, blanketed with vineyards, picturesque churches on top of the hills, surrounded by a charming little village – no wonder people often describe Goriška Brda as “Slovenia’s Tuscany”. 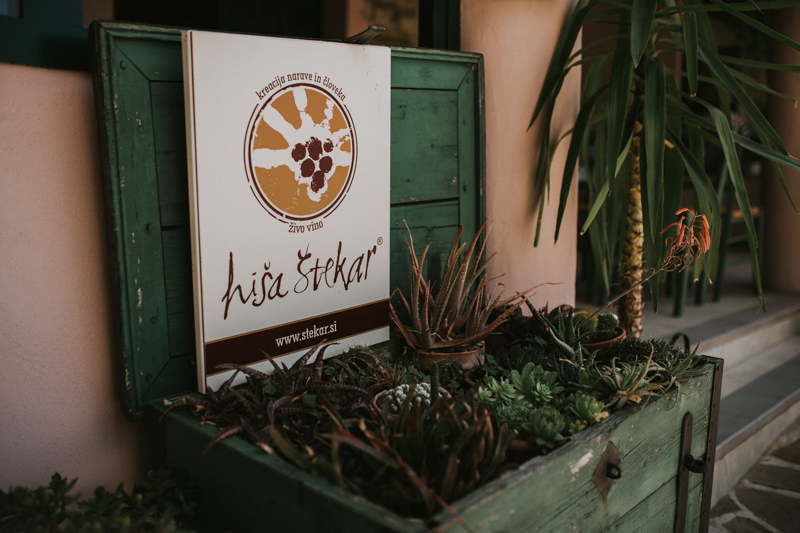 Although we believe this place is so beautiful it surely deserves its own place and name on the map. 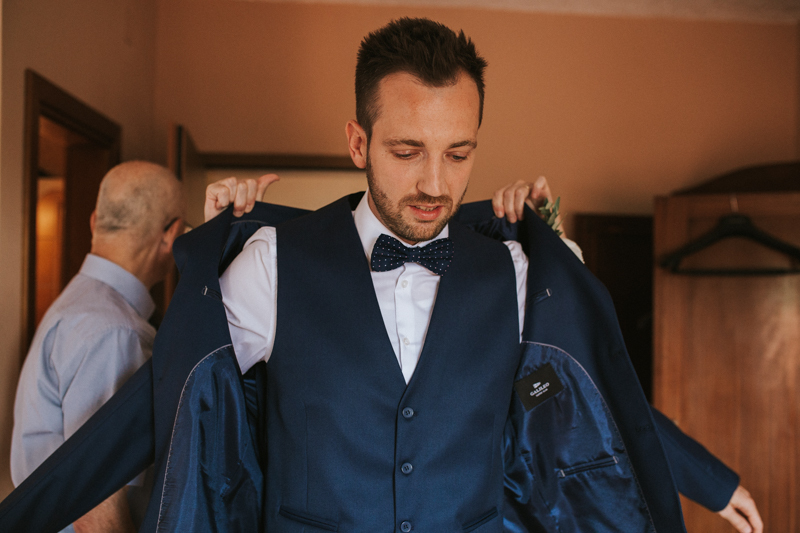 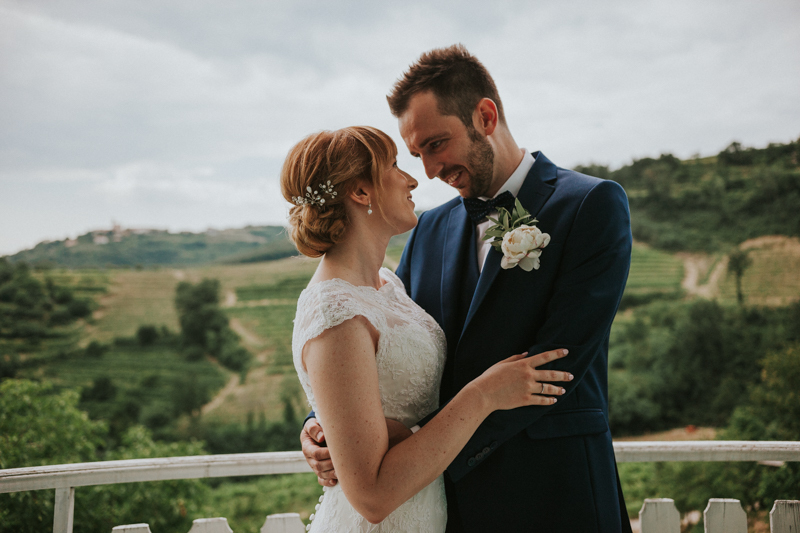 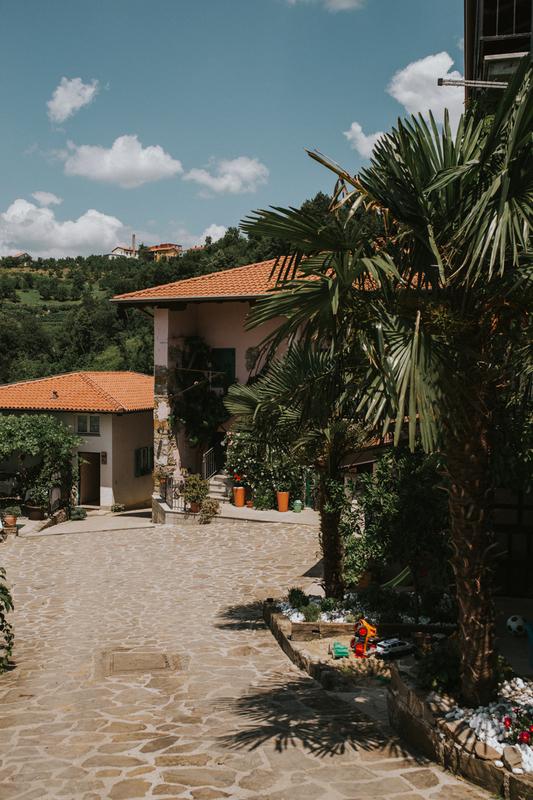 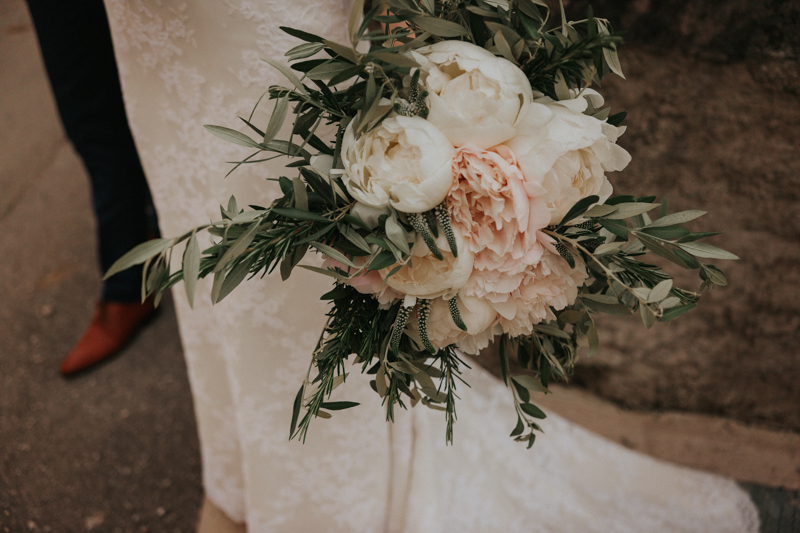 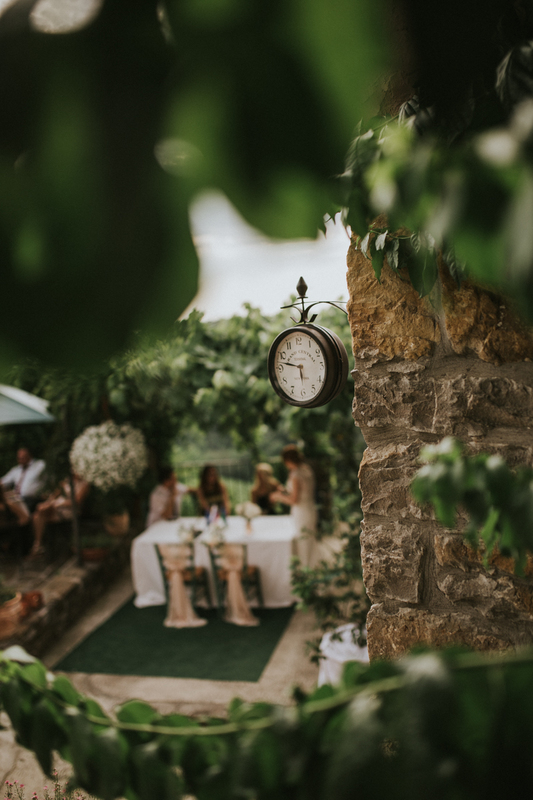 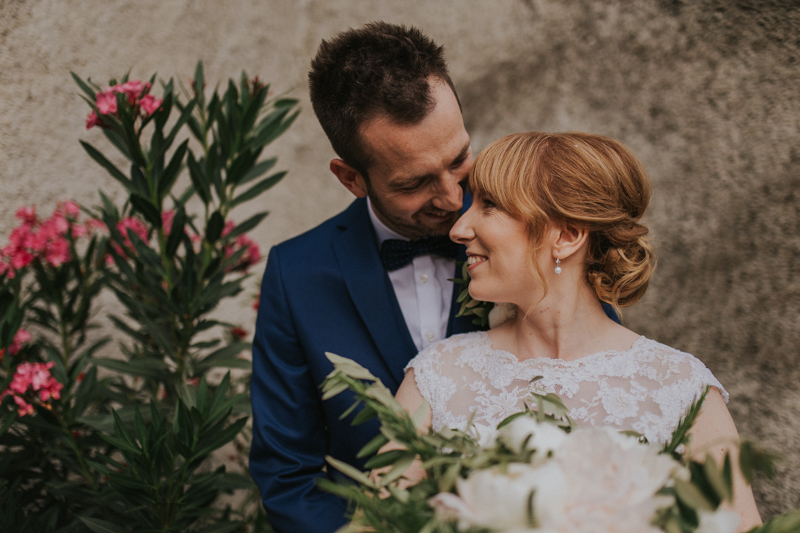 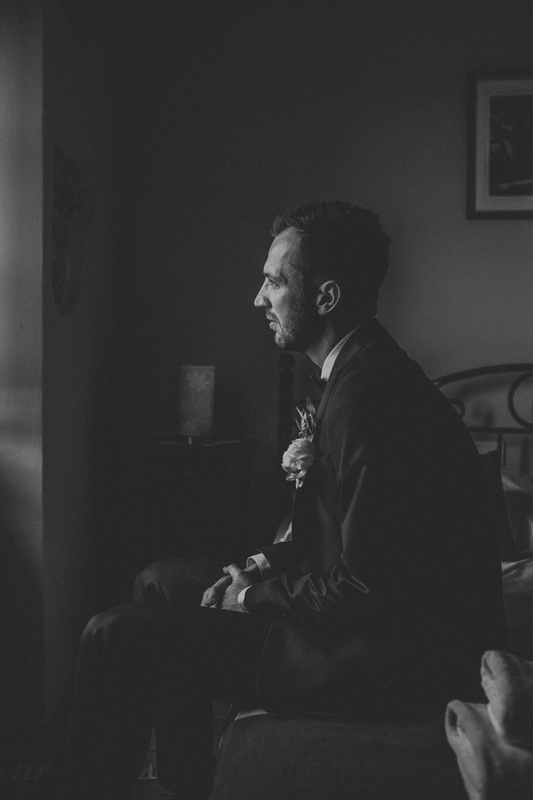 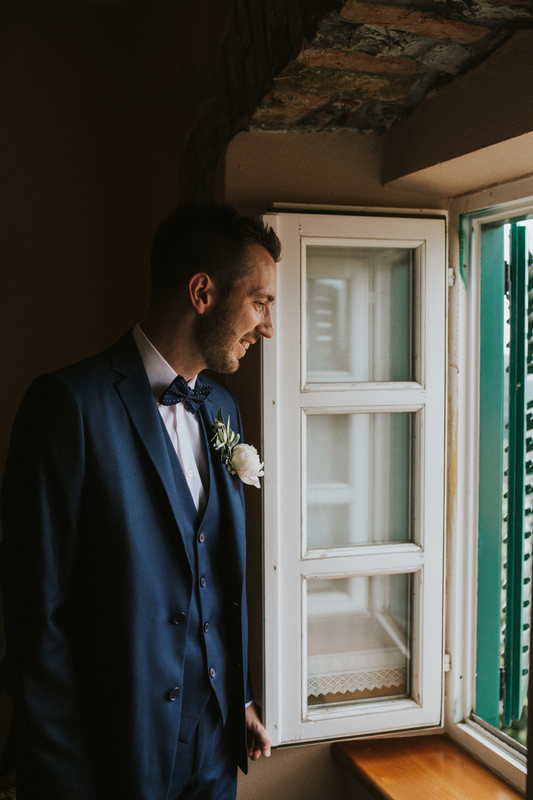 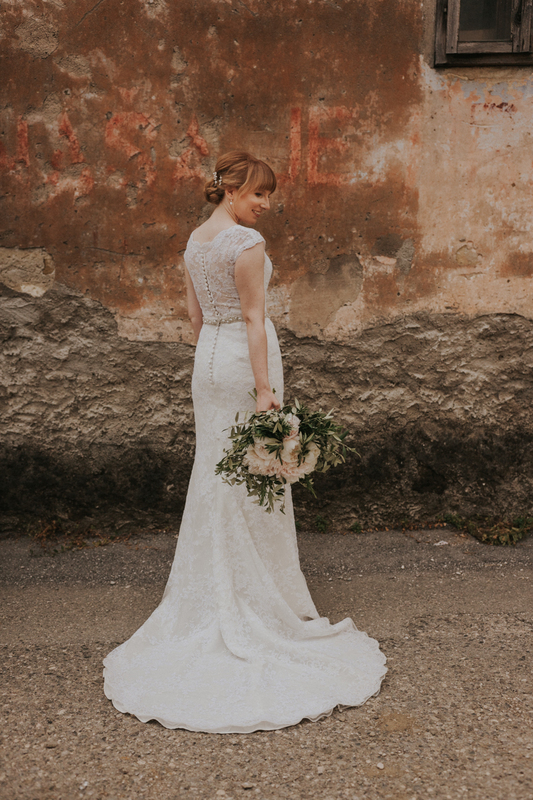 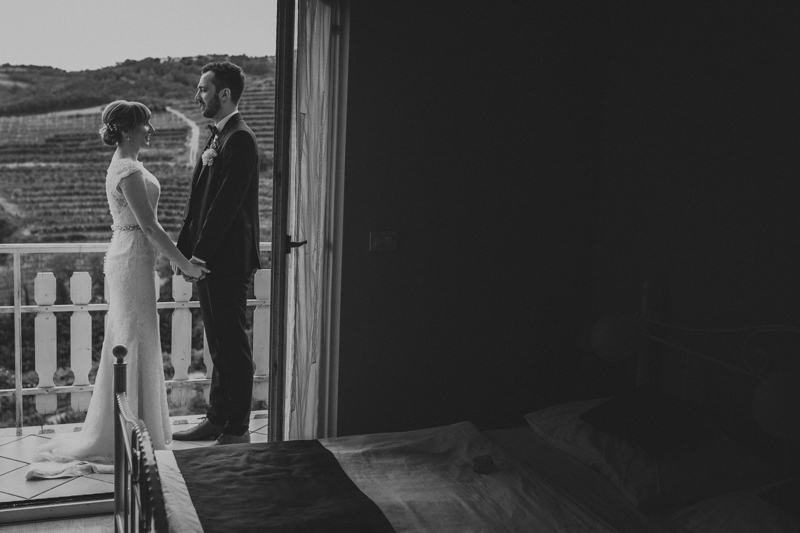 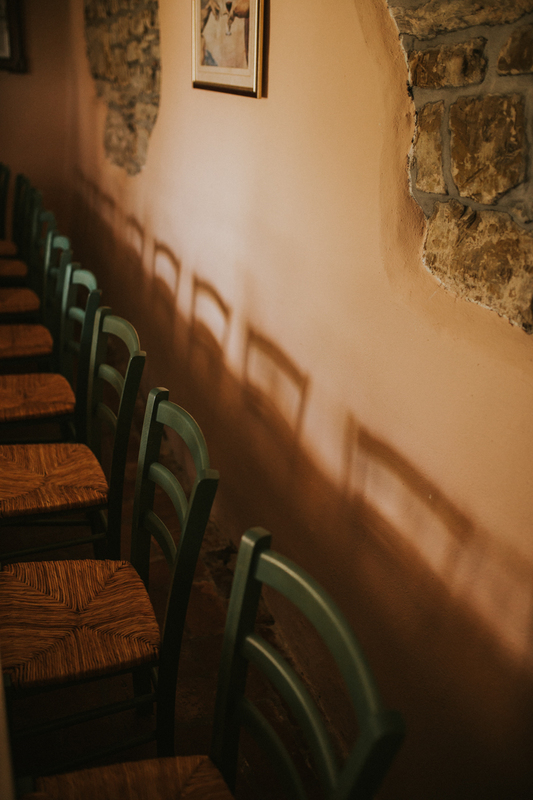 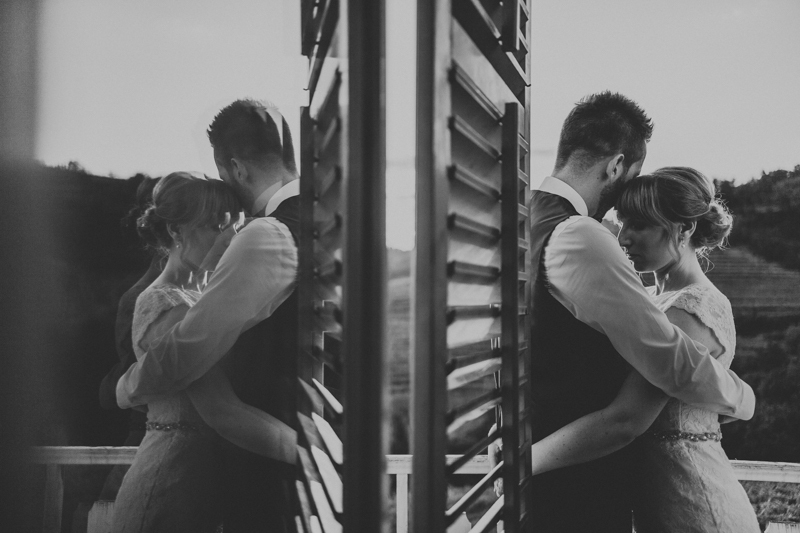 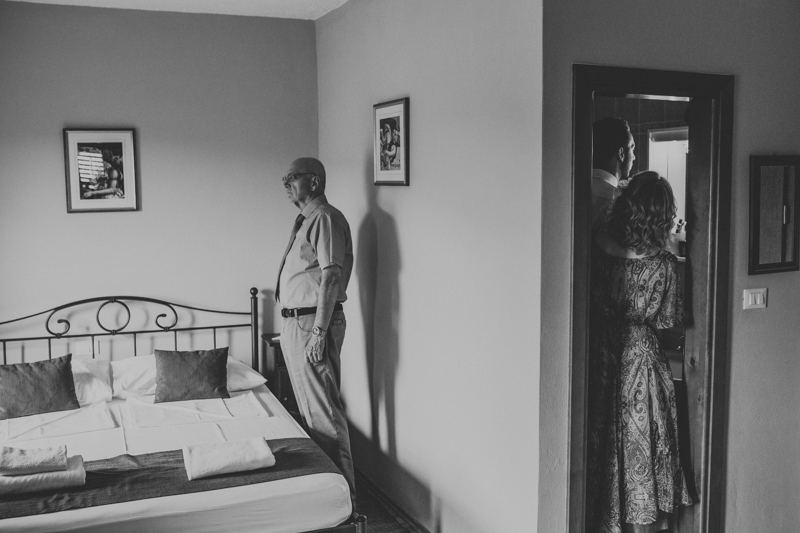 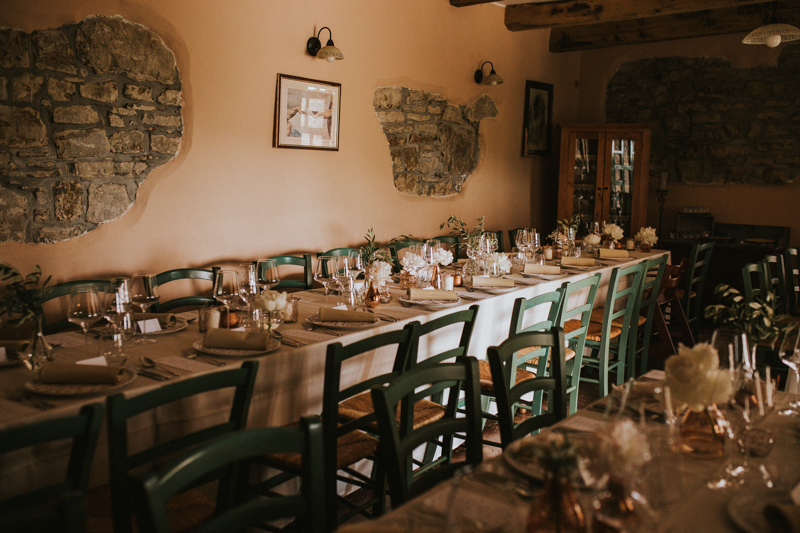 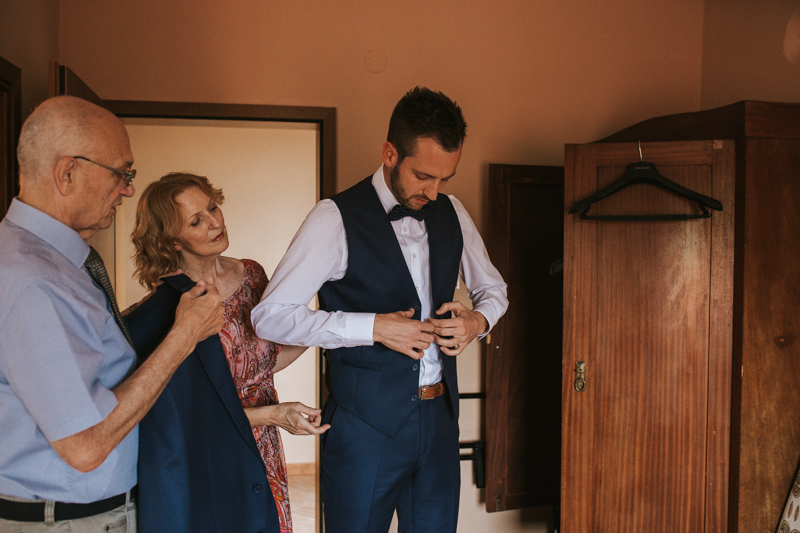 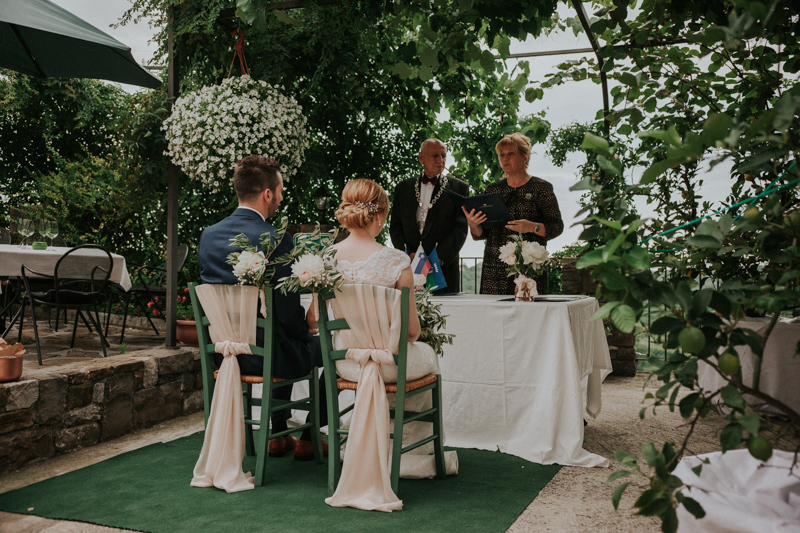 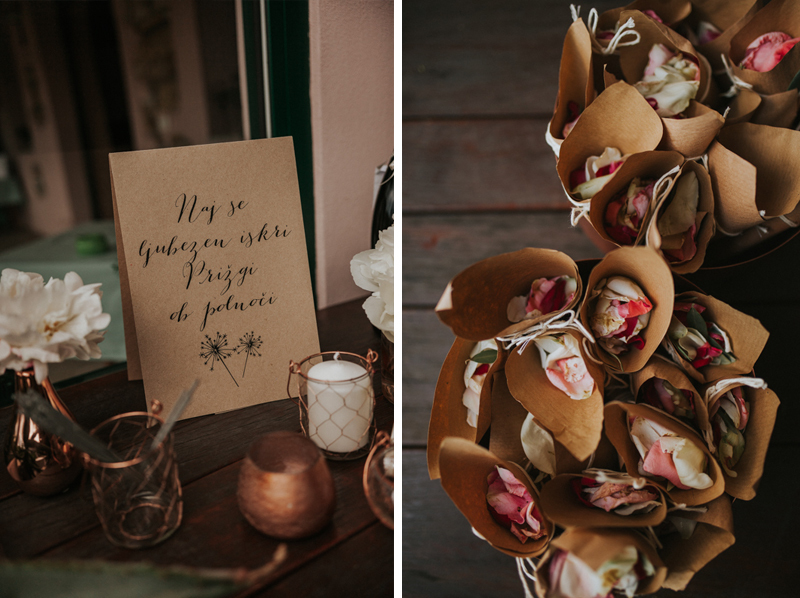 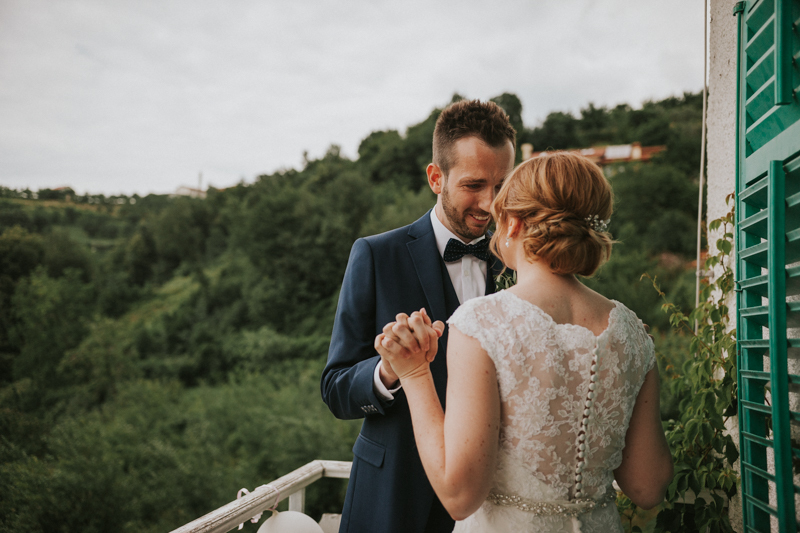 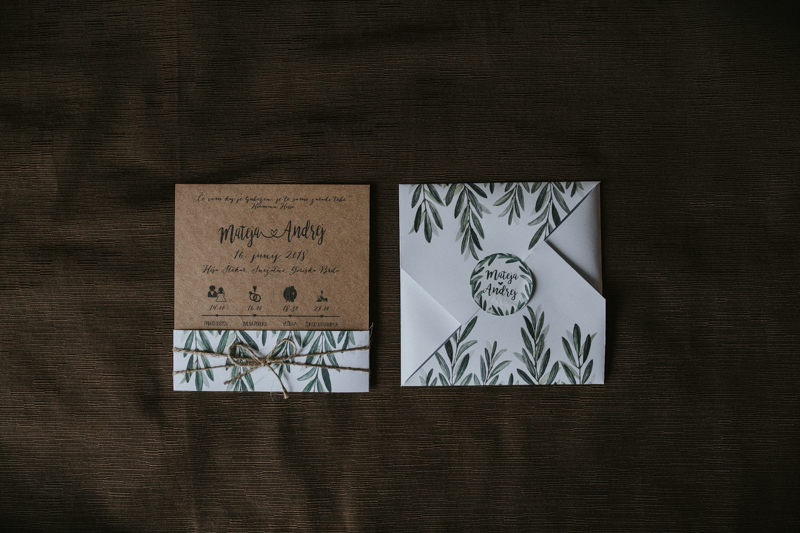 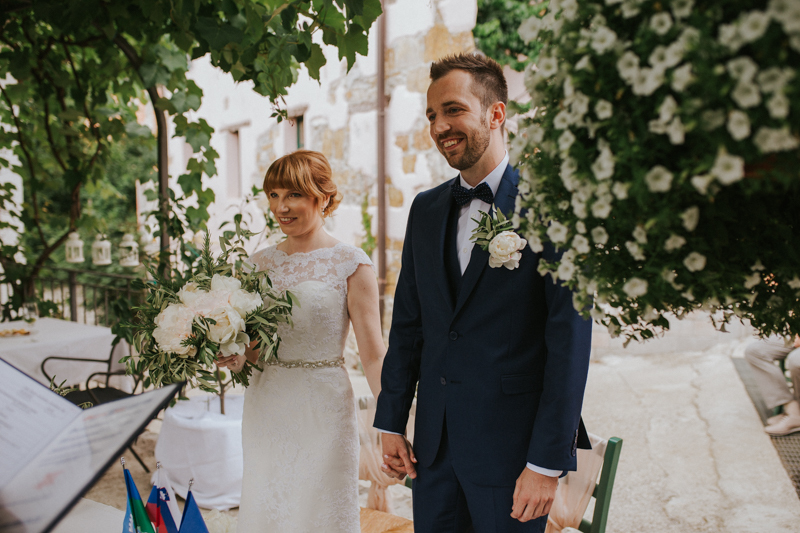 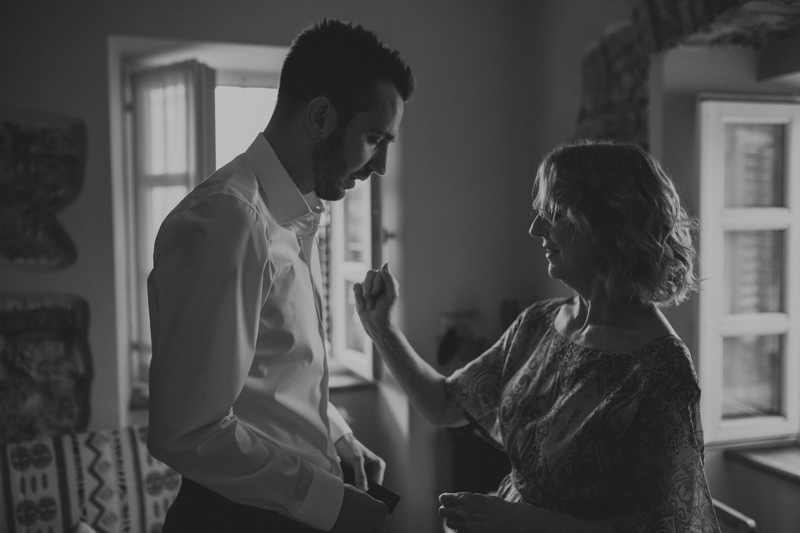 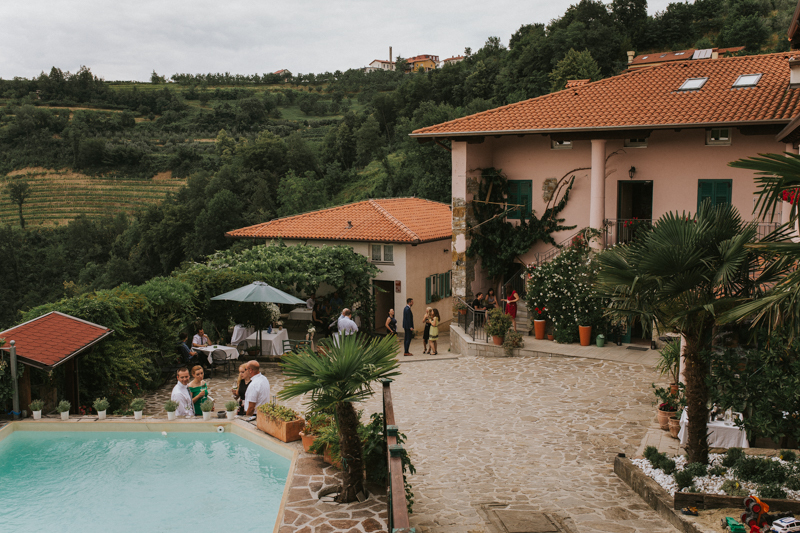 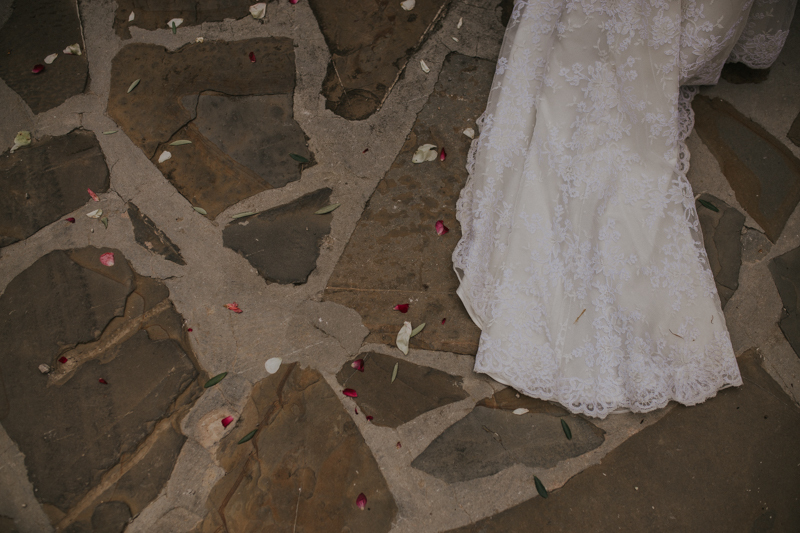 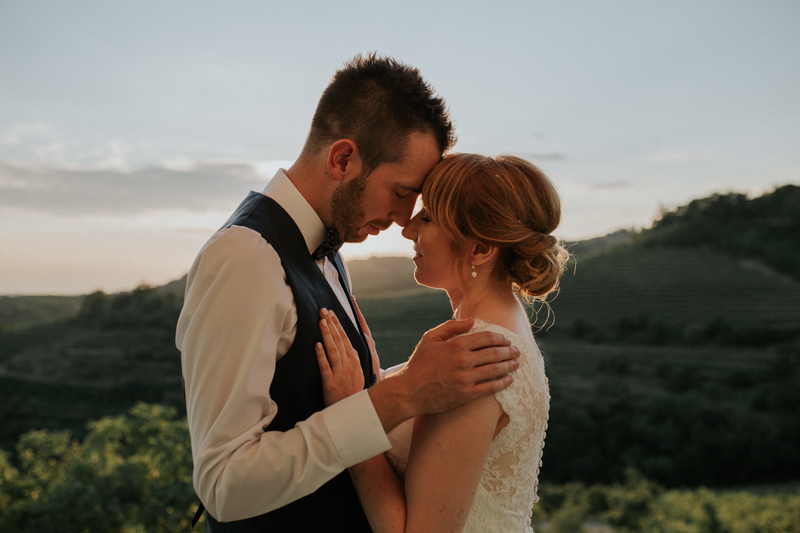 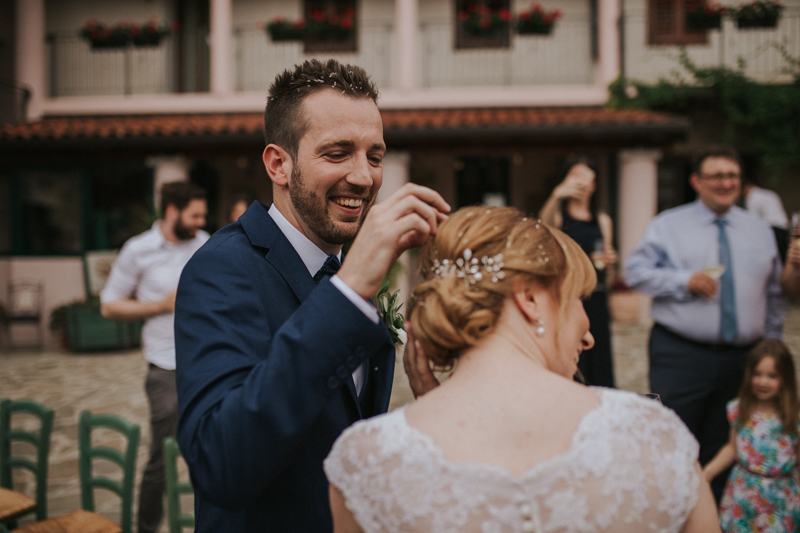 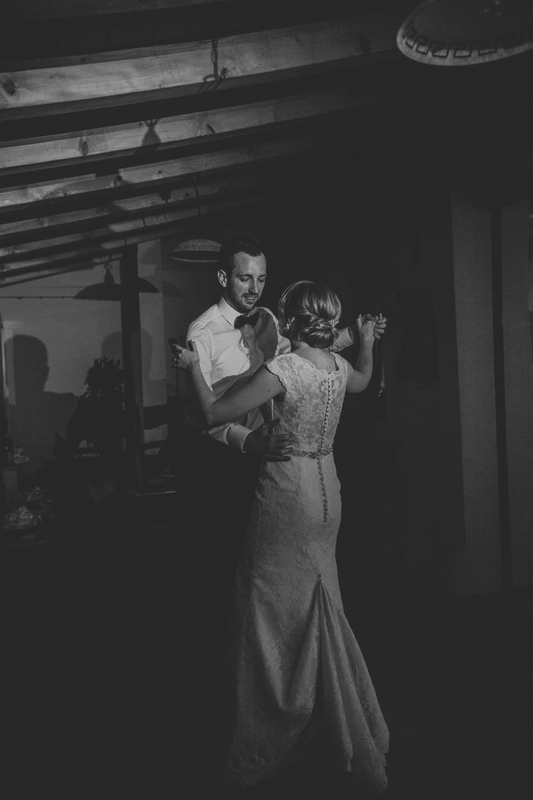 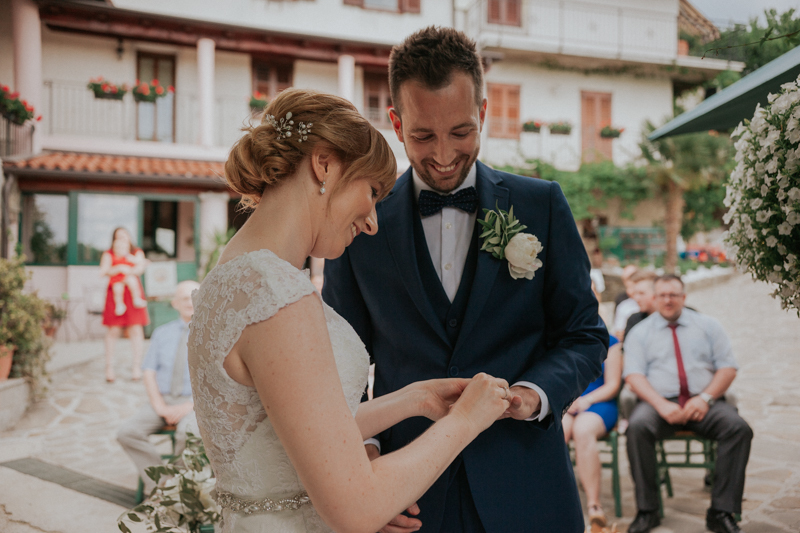 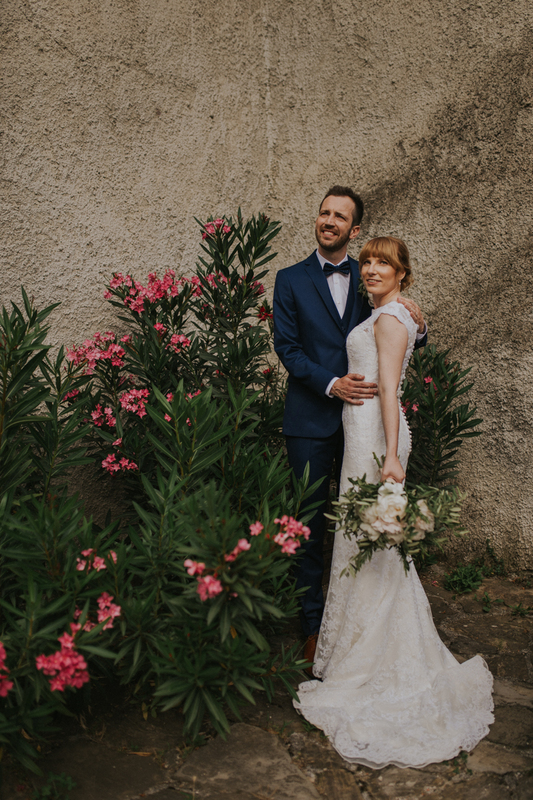 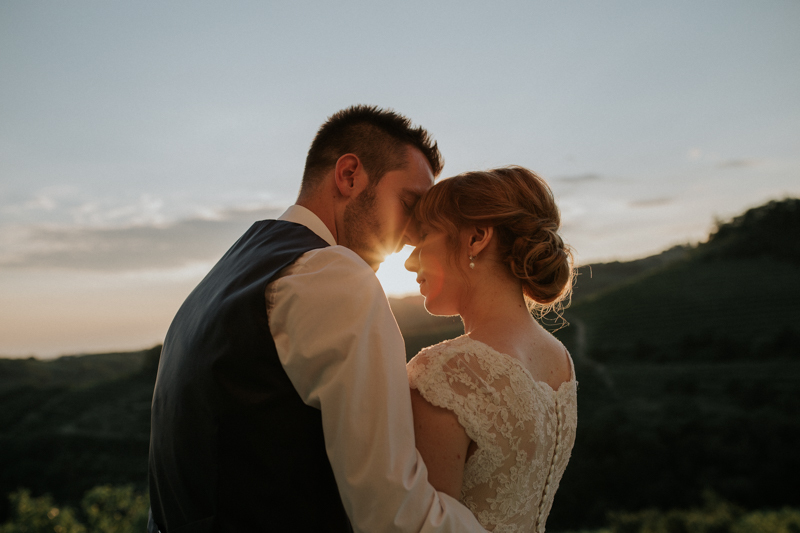 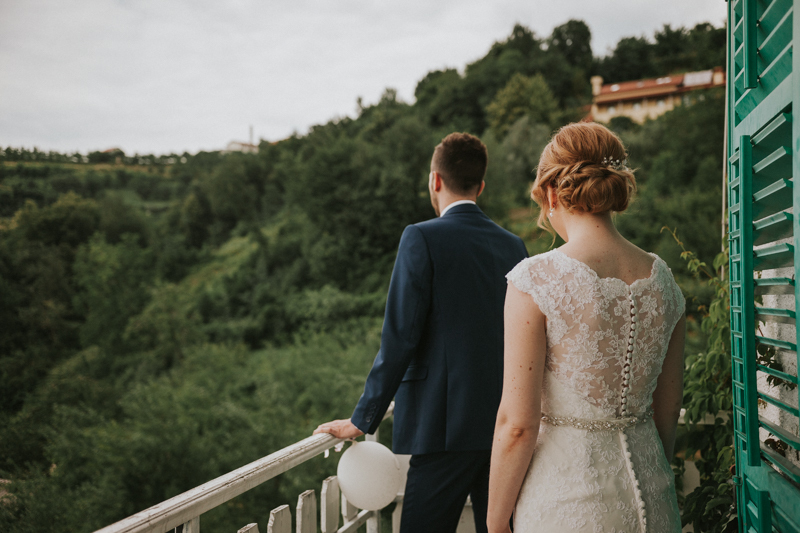 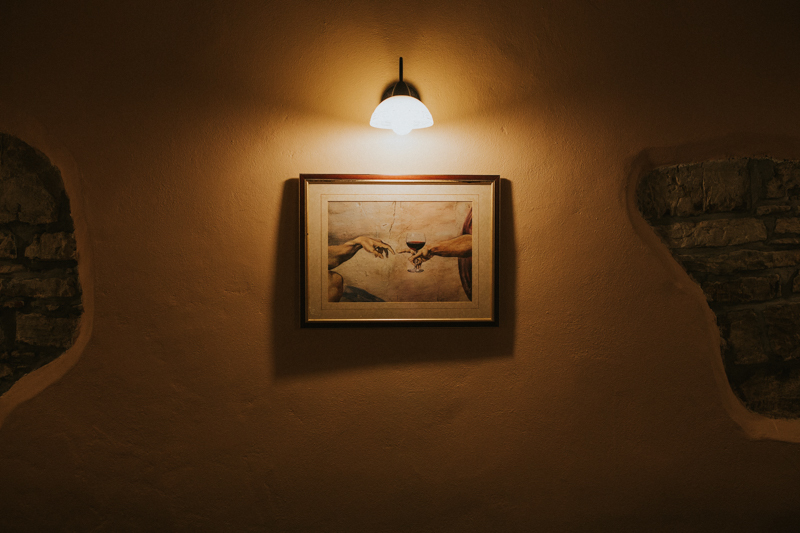 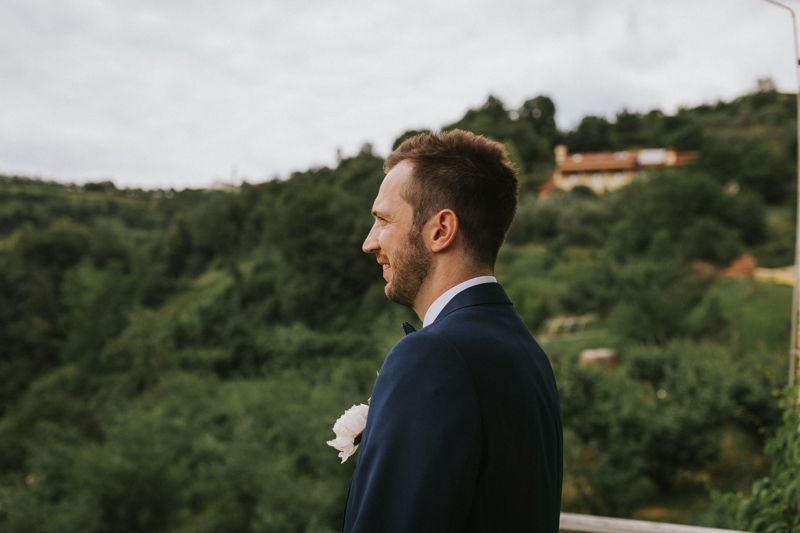 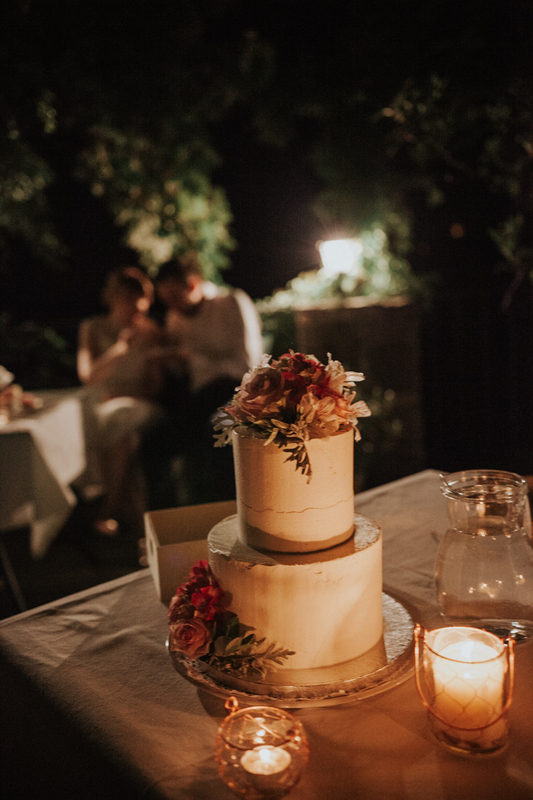 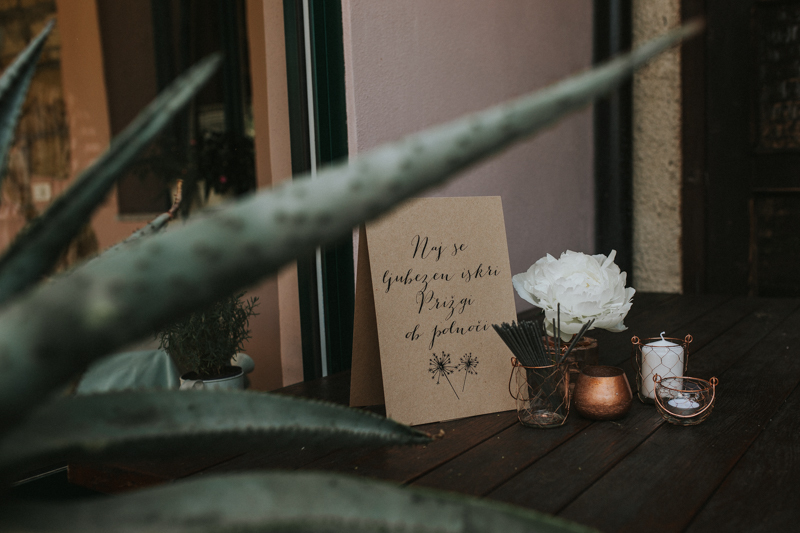 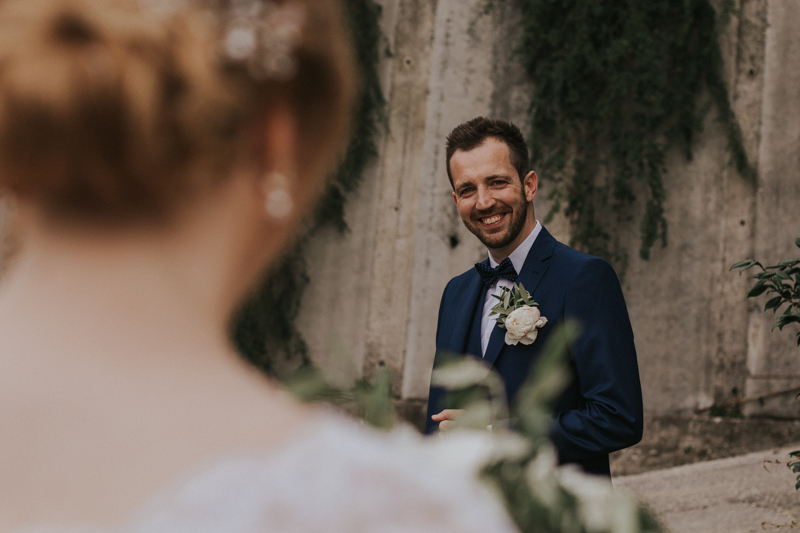 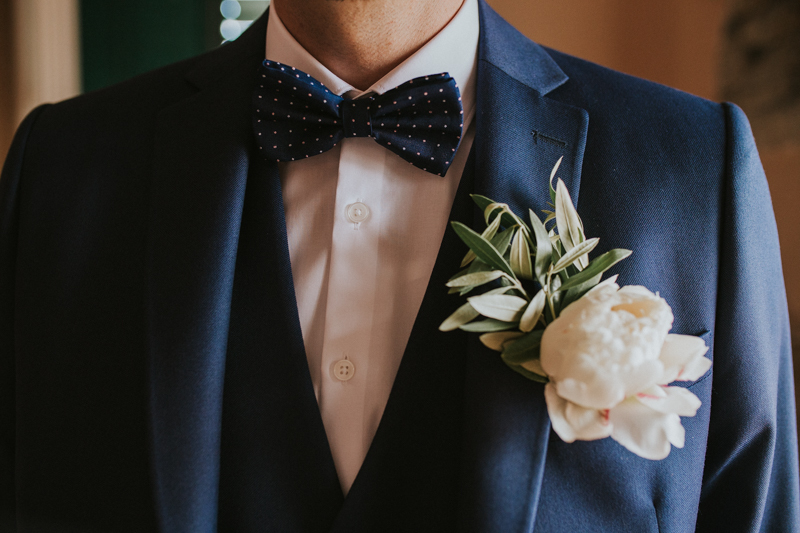 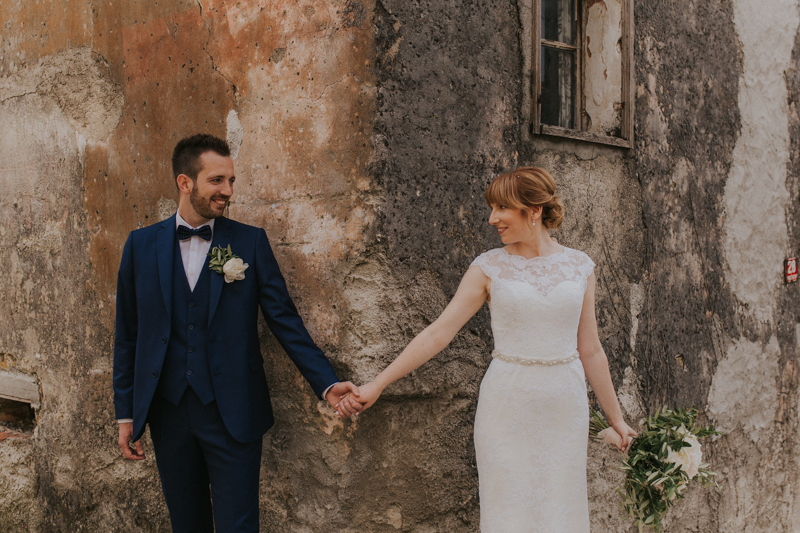 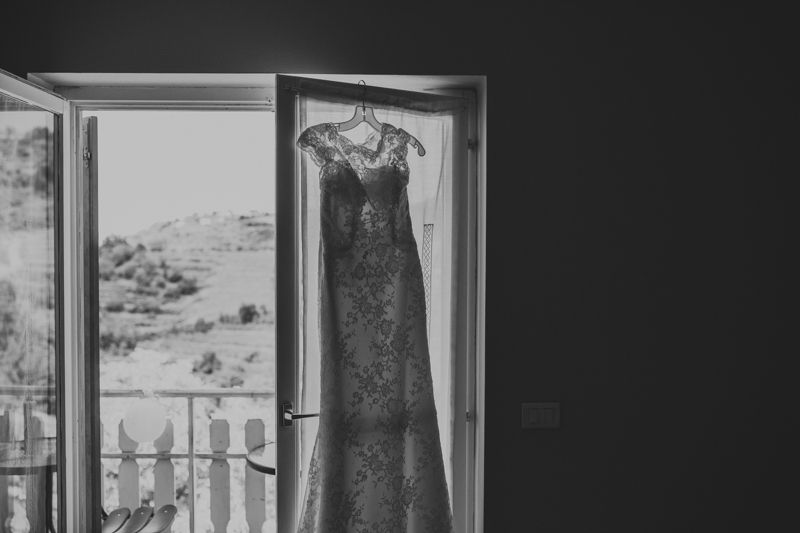 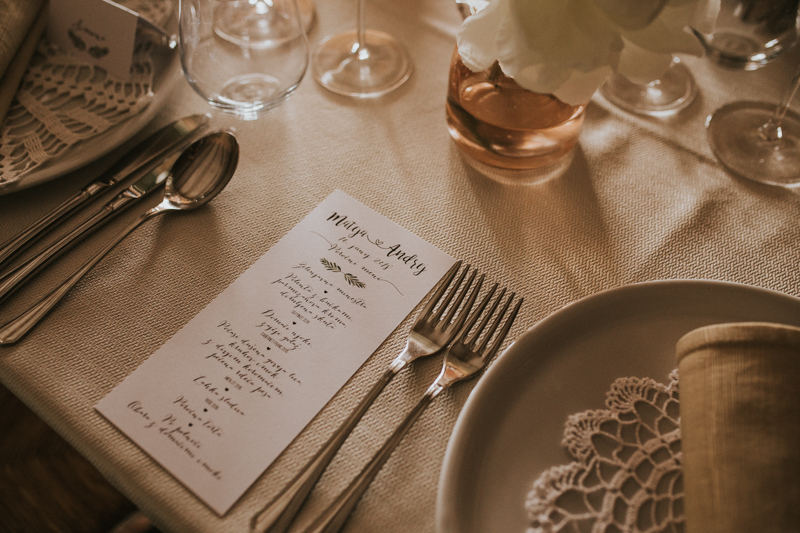 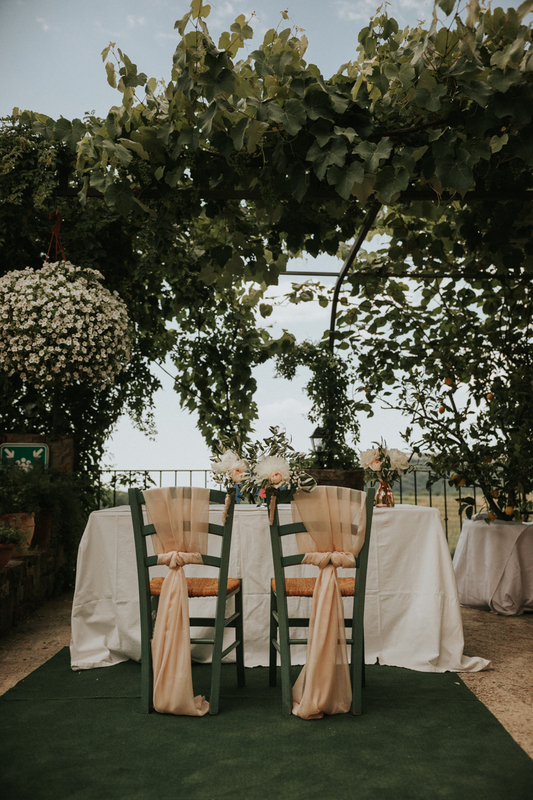 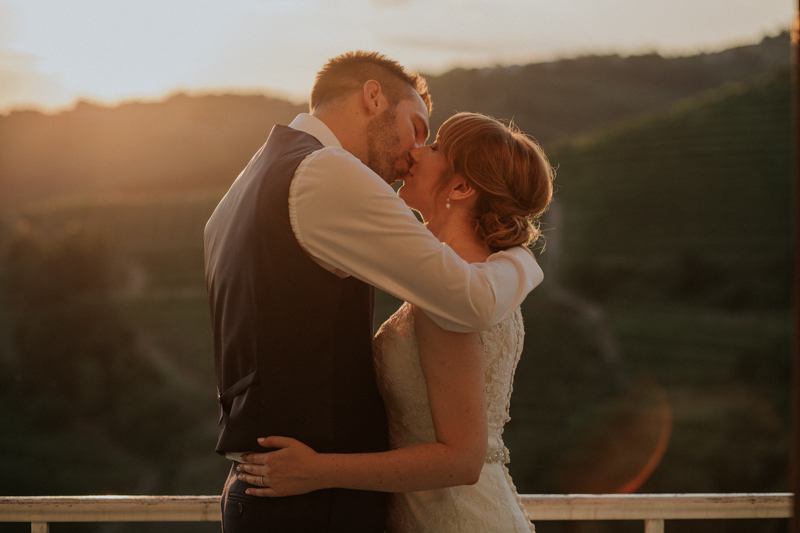 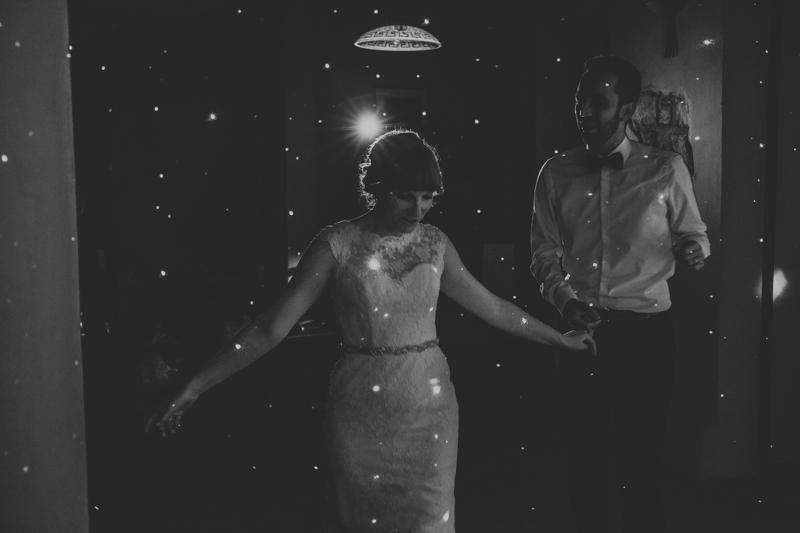 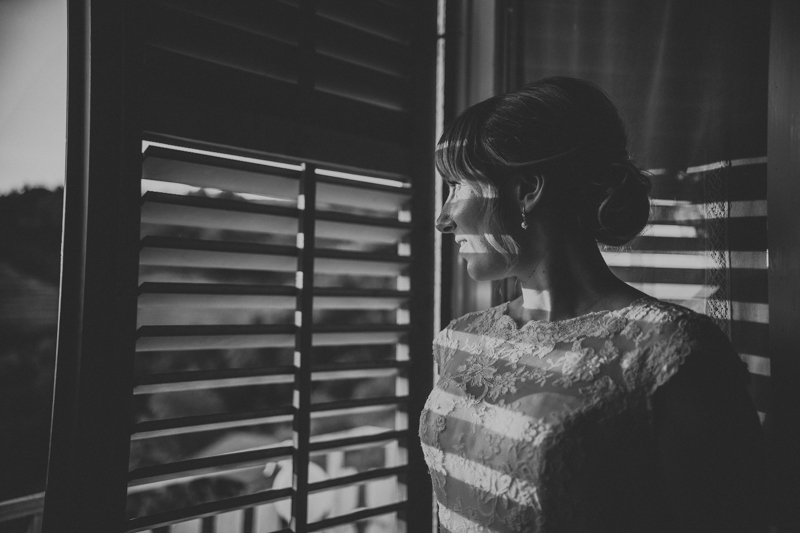 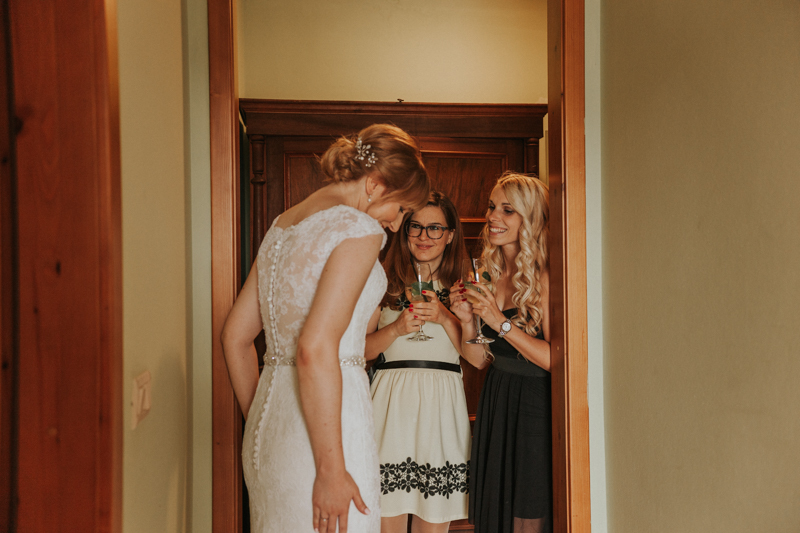 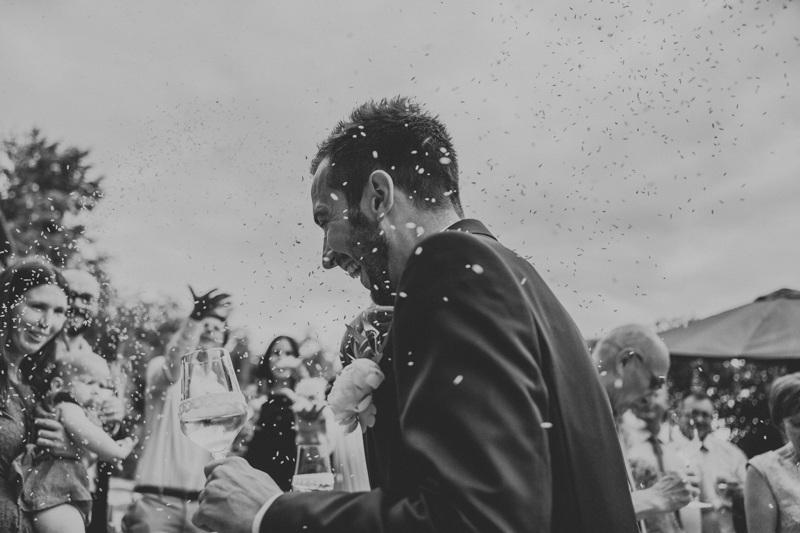 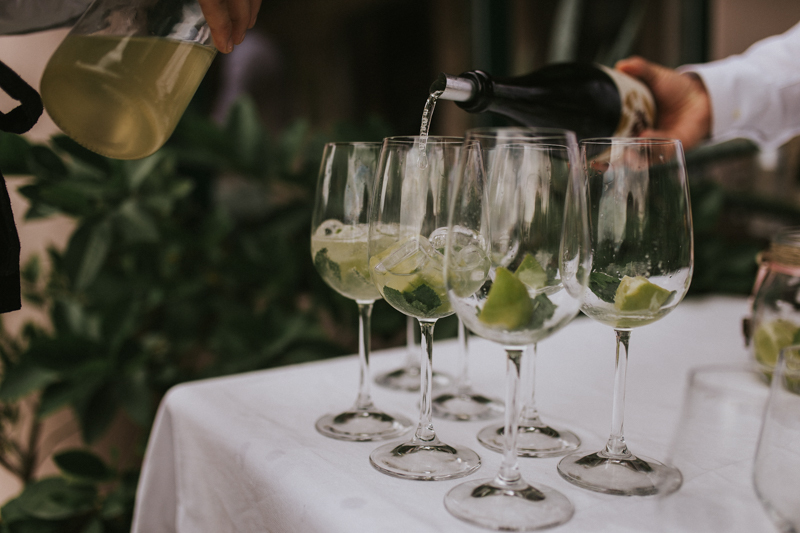 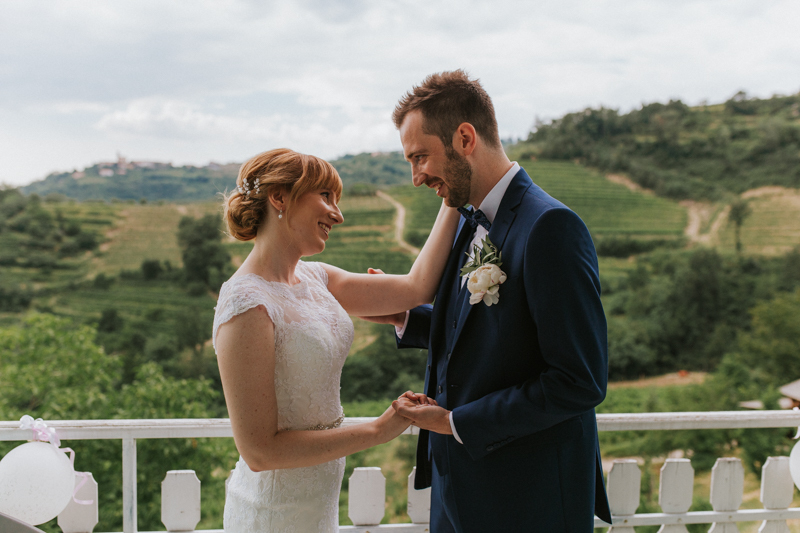 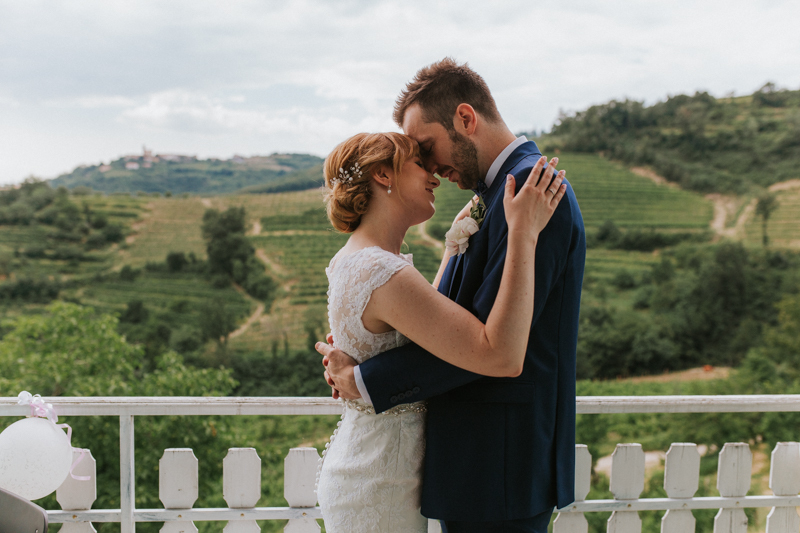 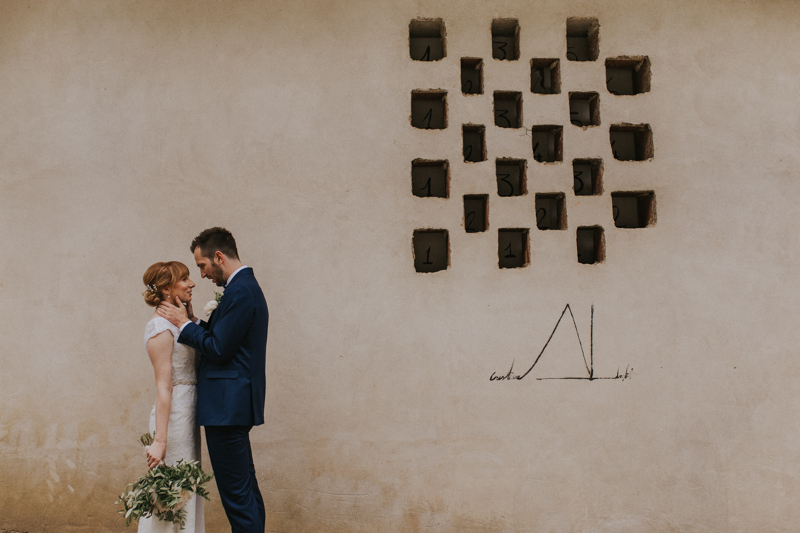 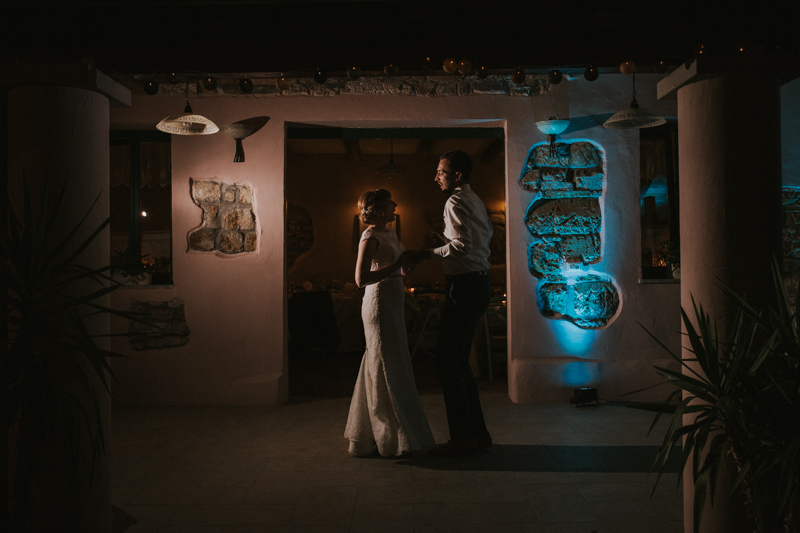 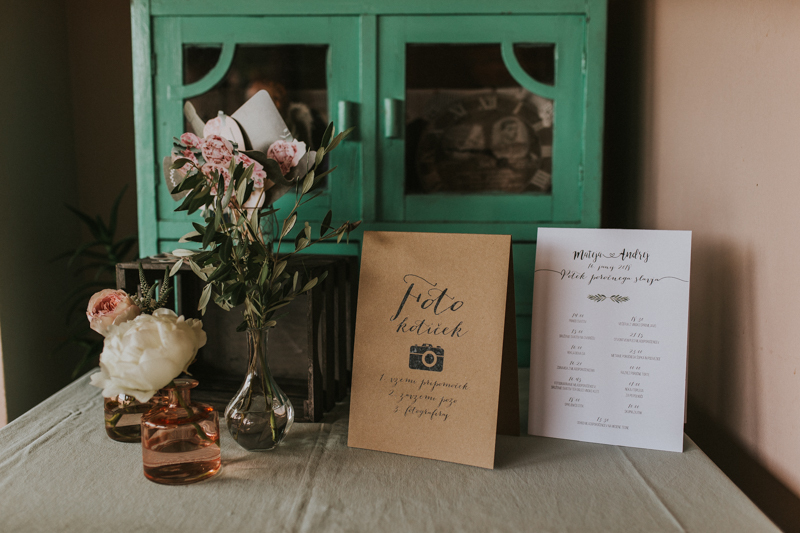 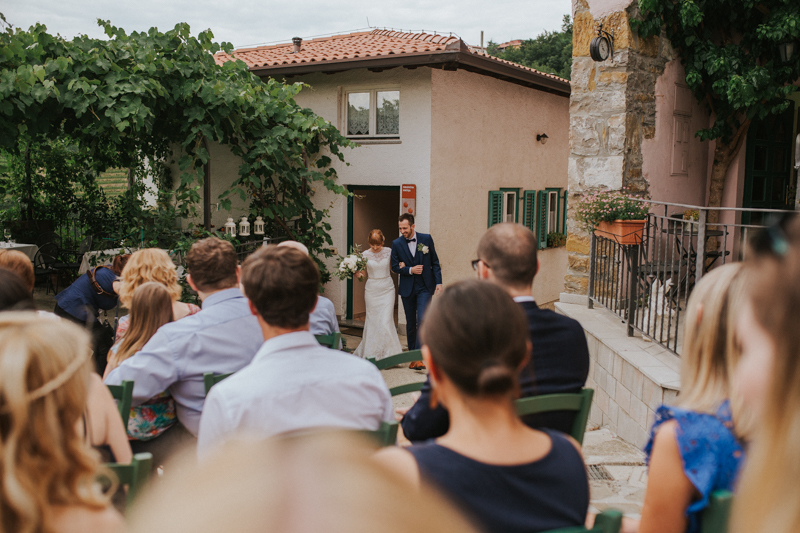 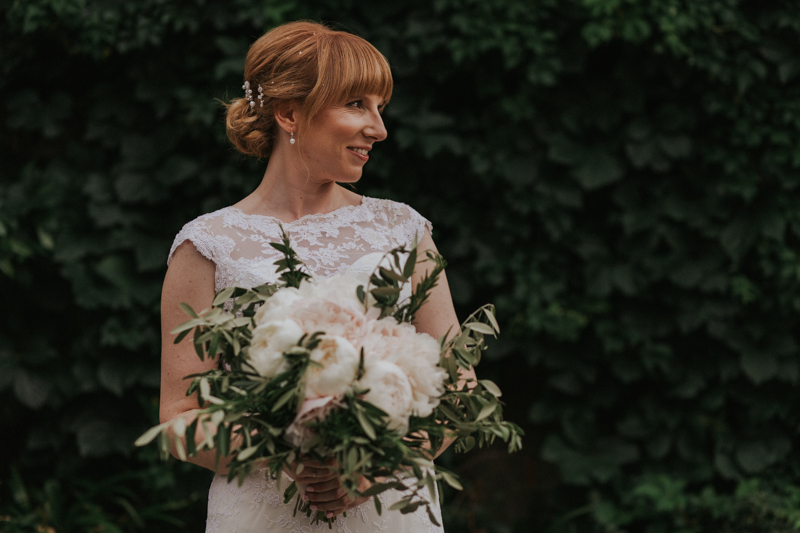 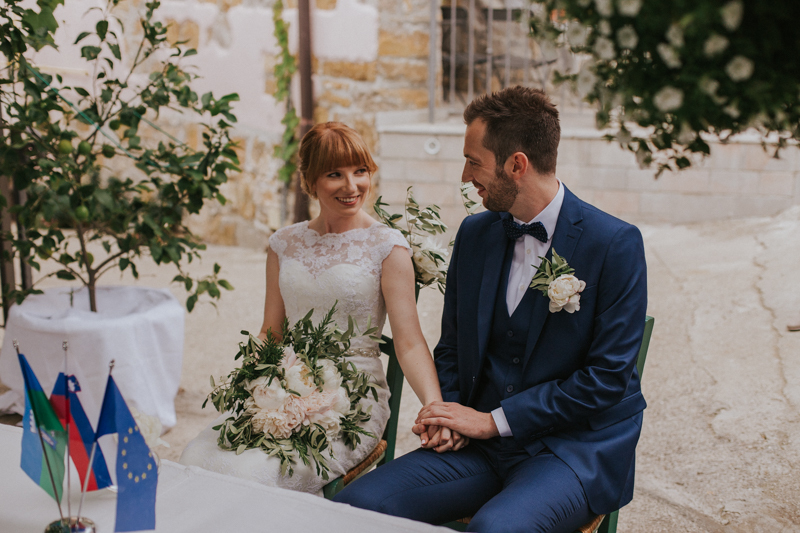 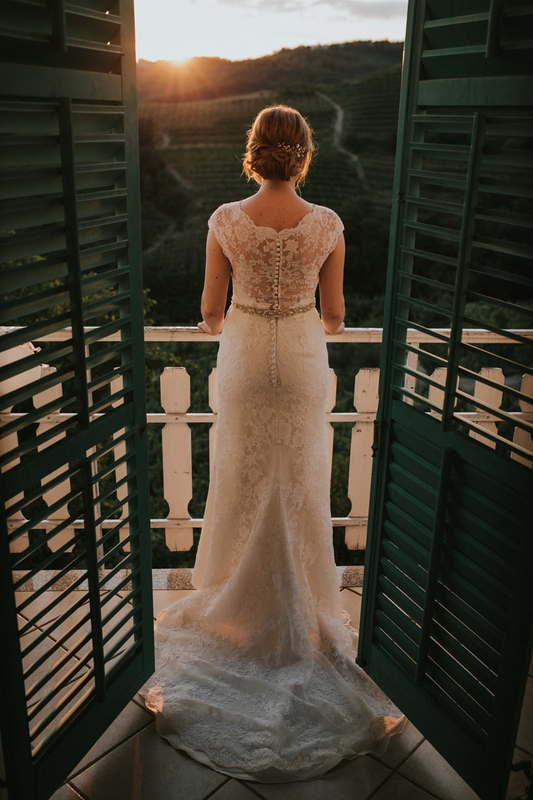 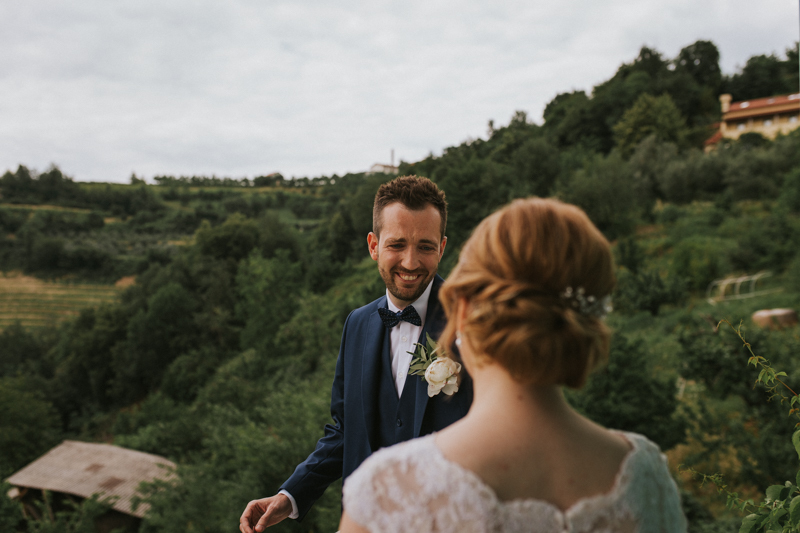 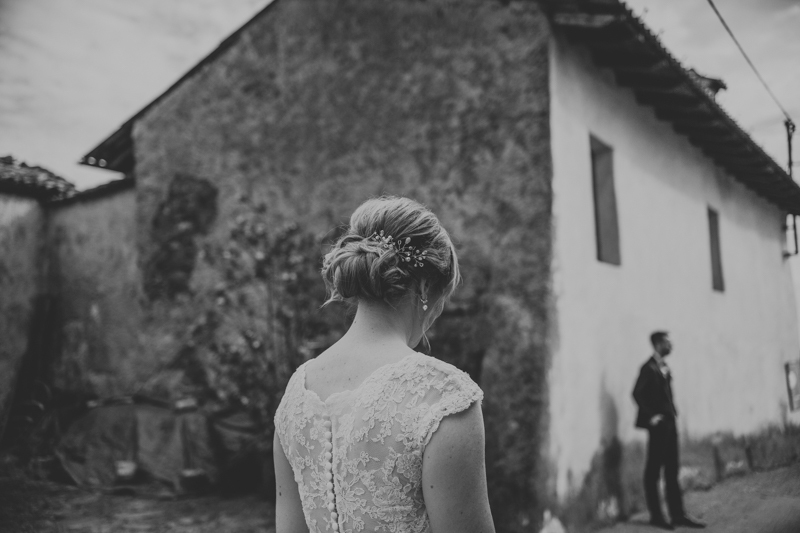 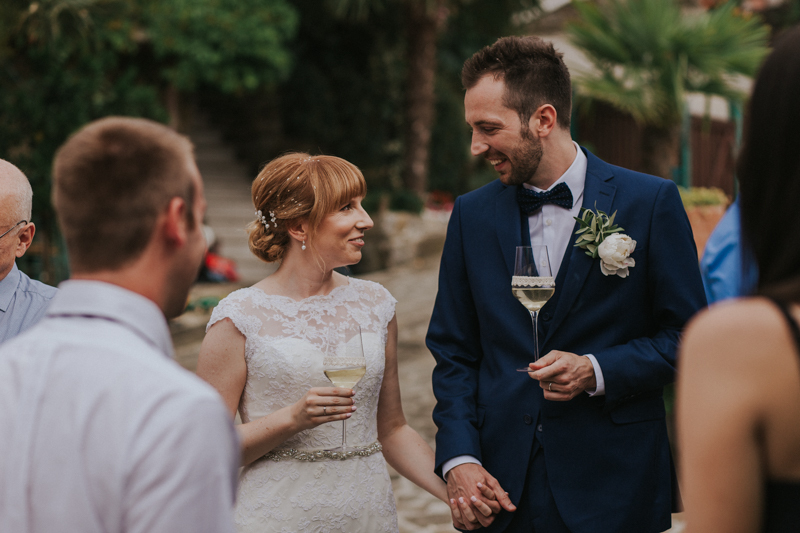 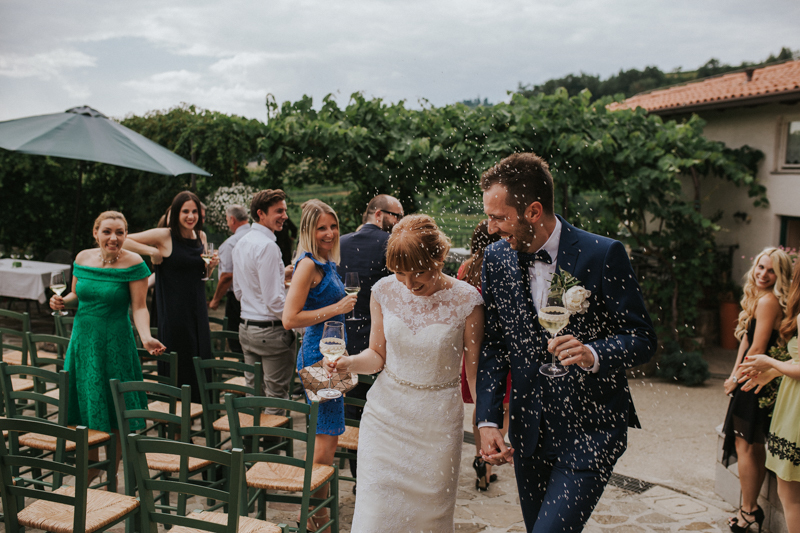 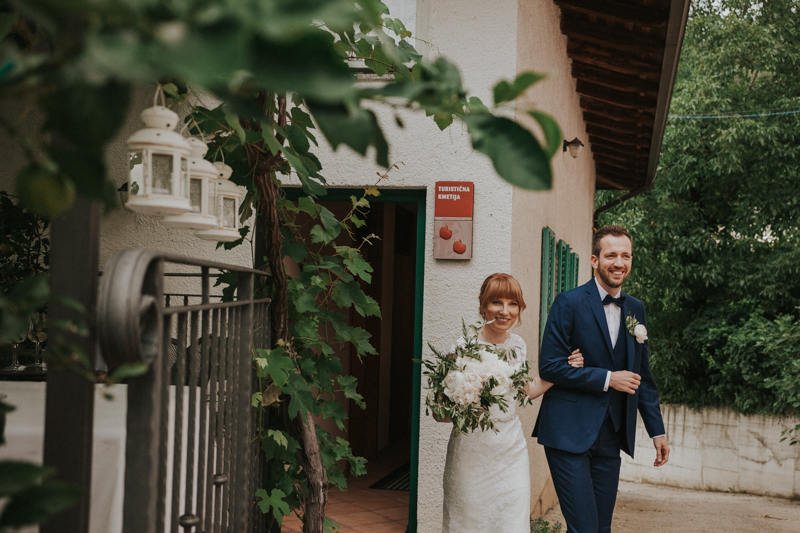 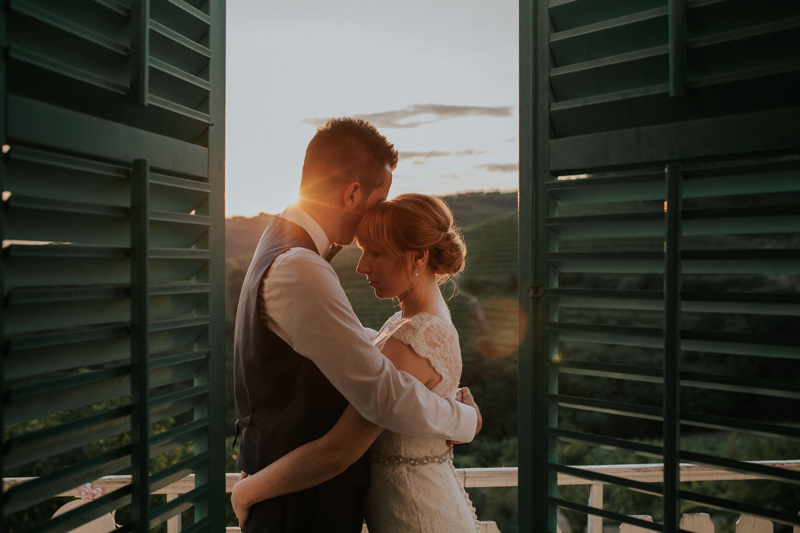 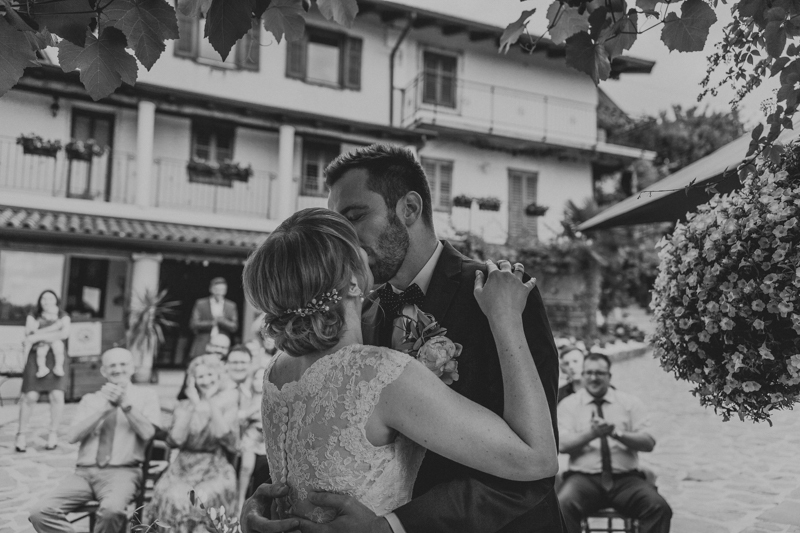 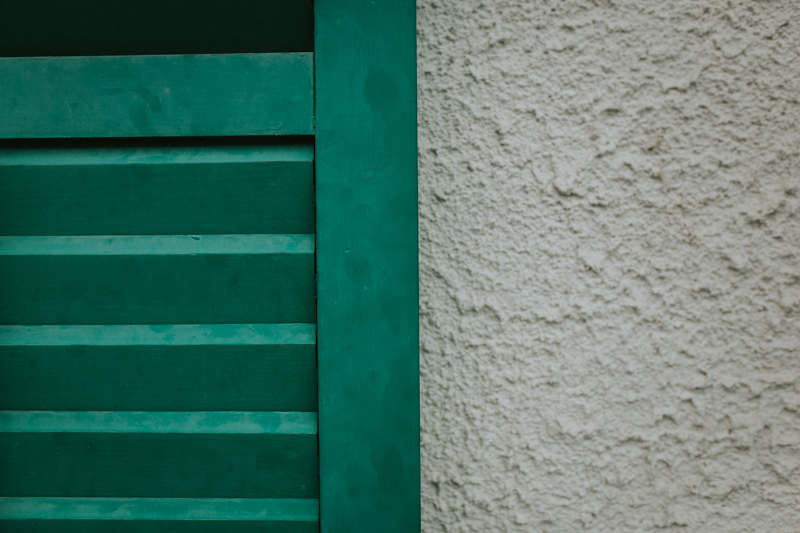 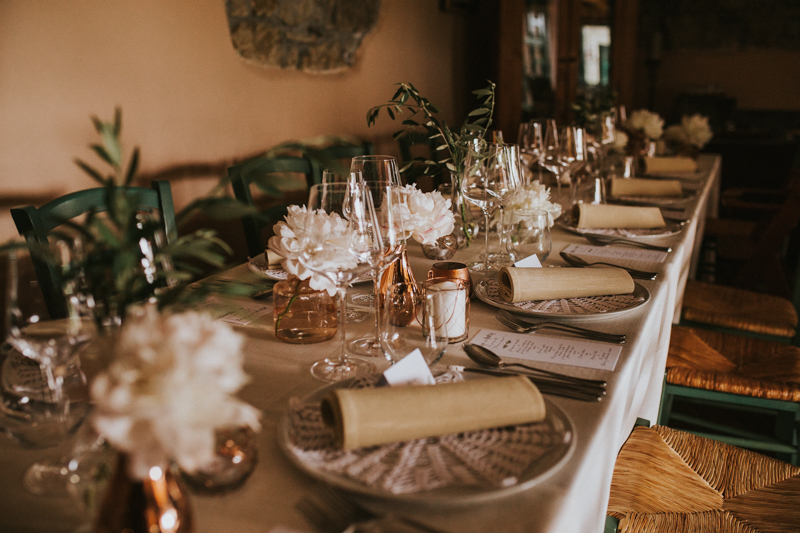 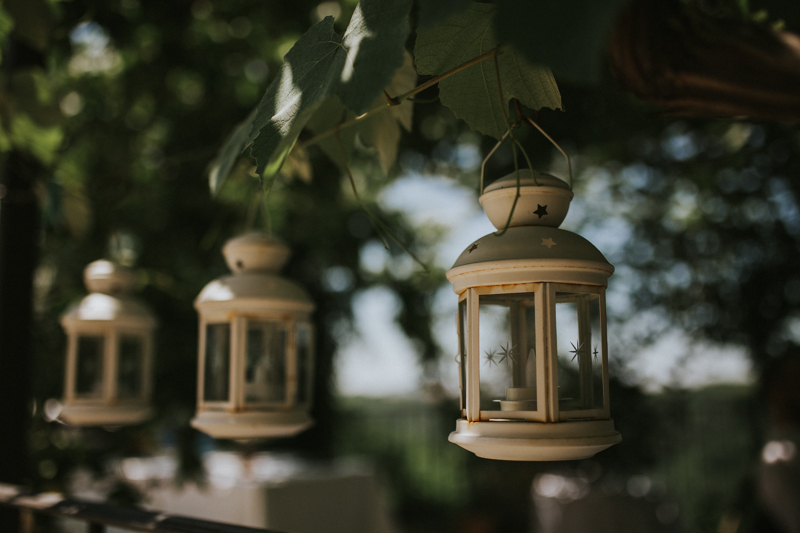 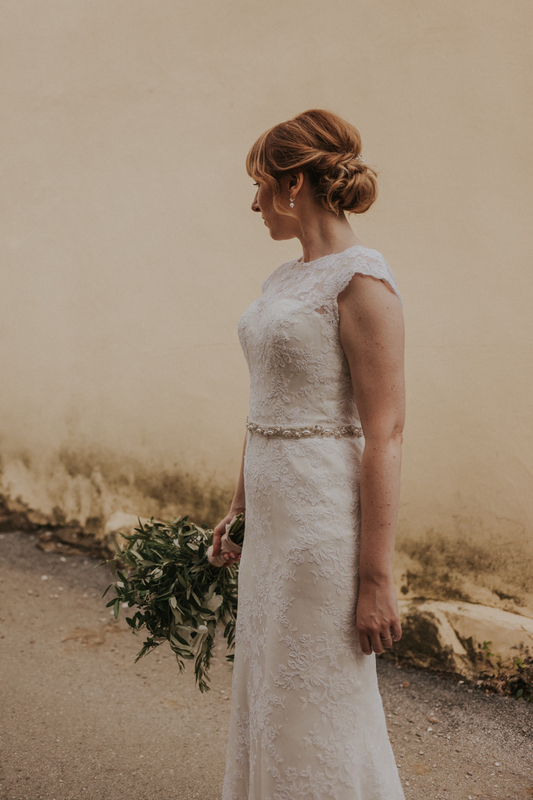 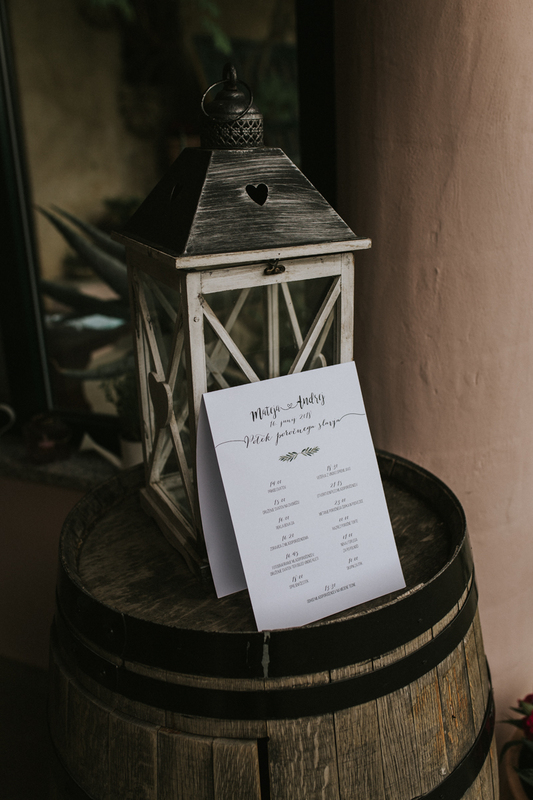 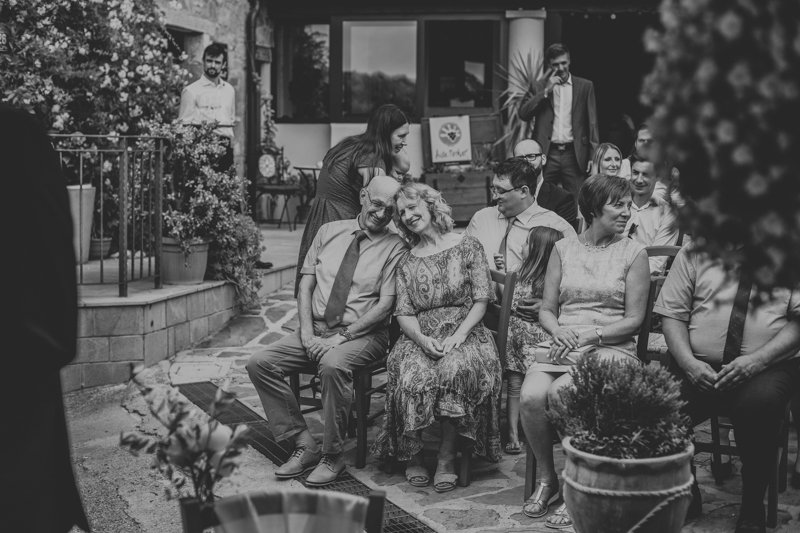 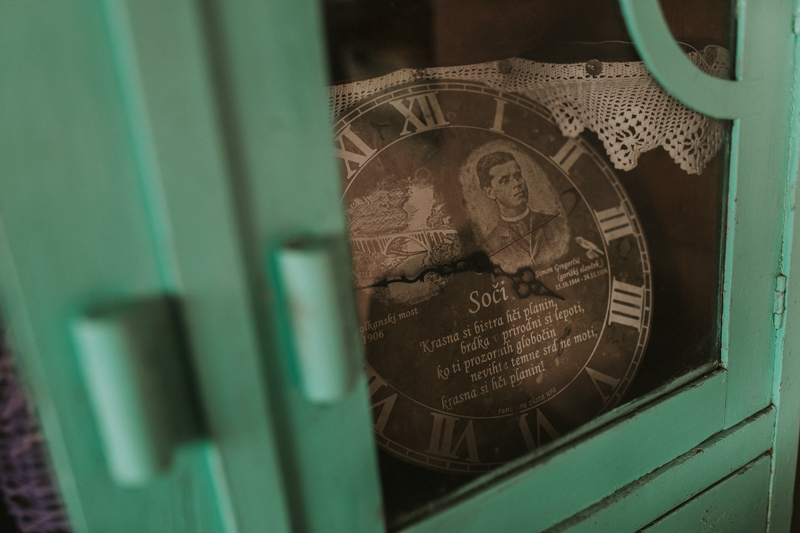 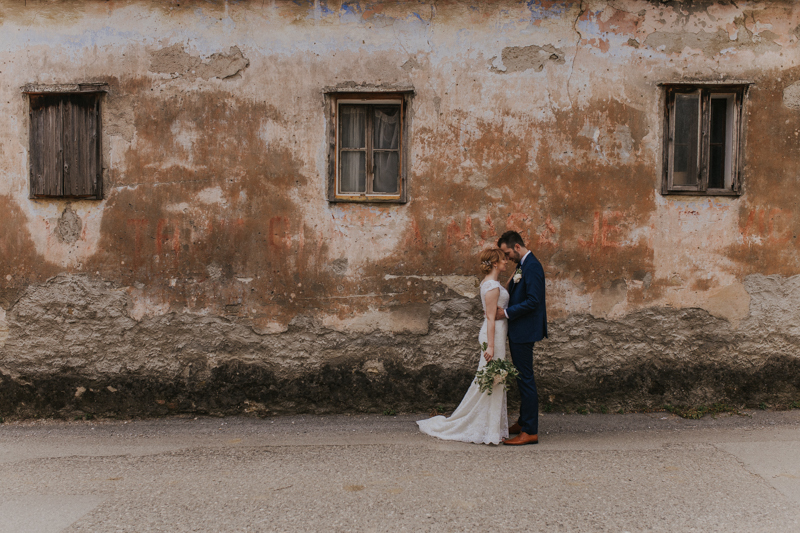 This wedding took place right in the heart of Goriška Brda. 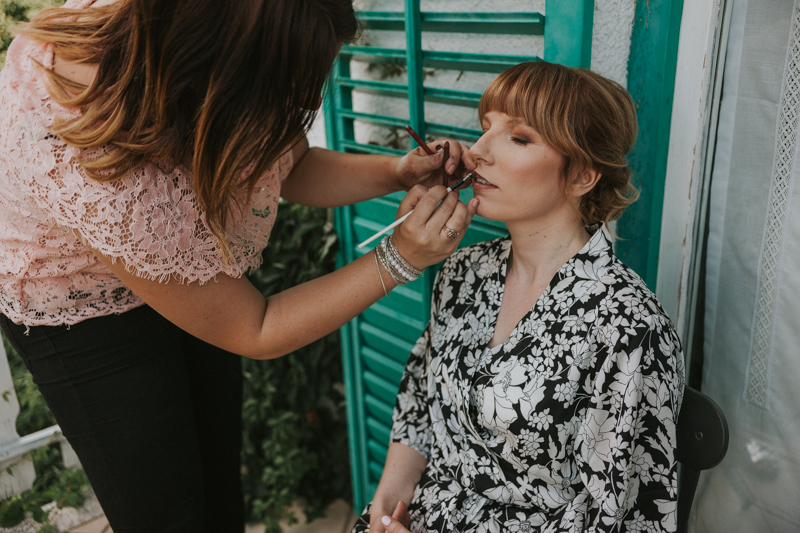 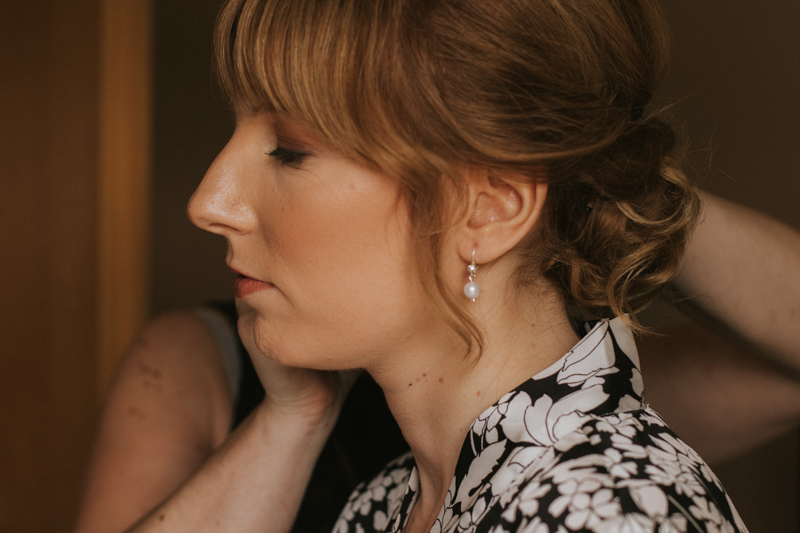 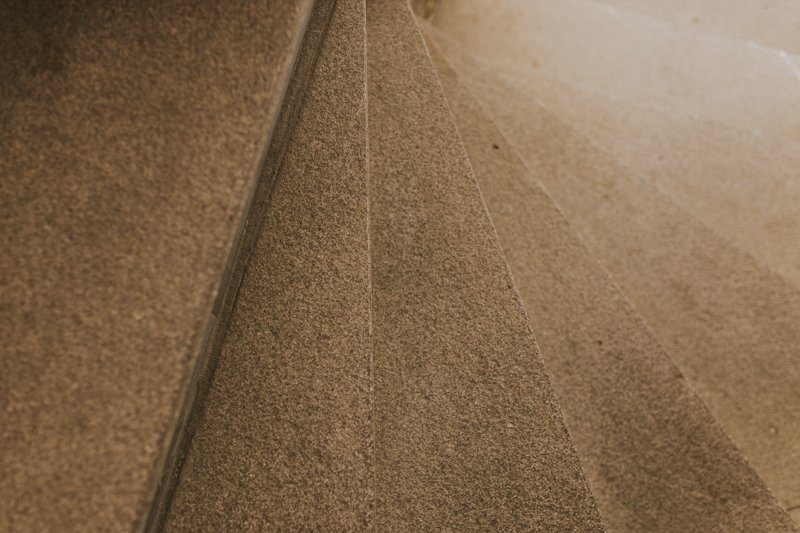 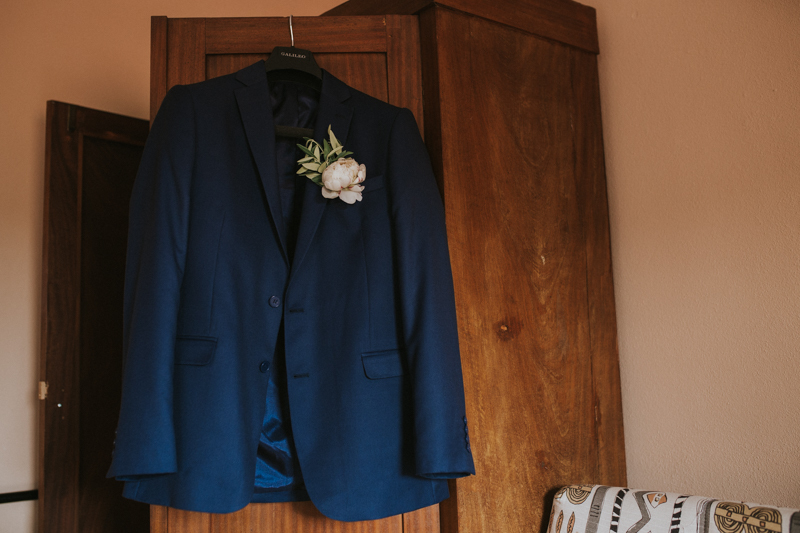 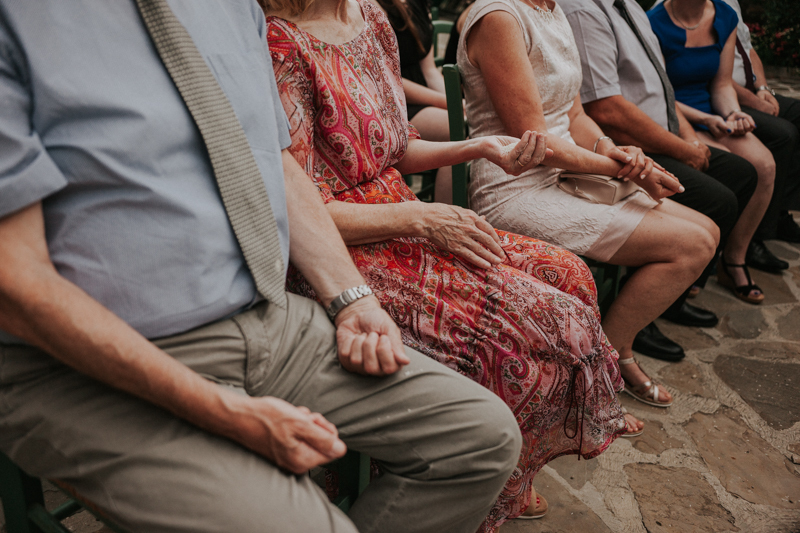 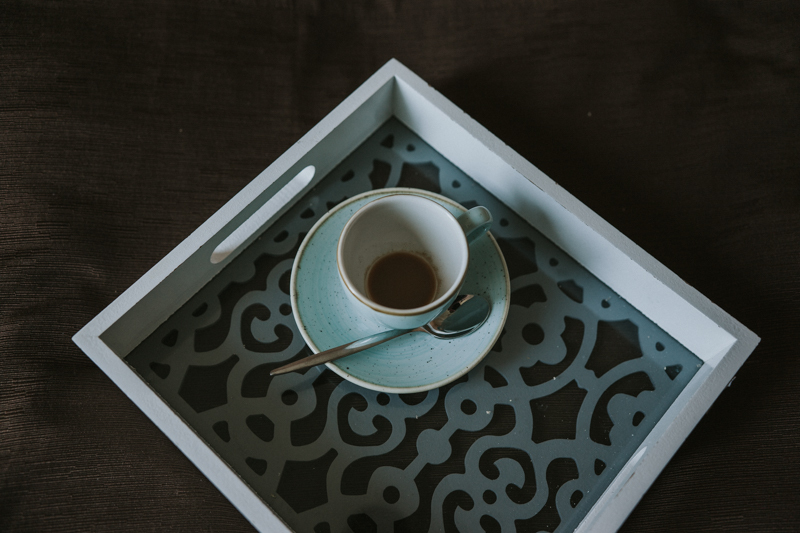 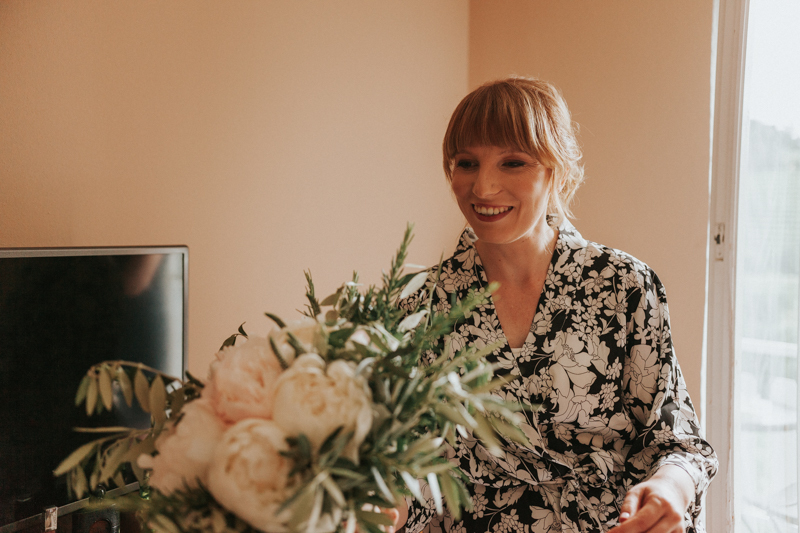 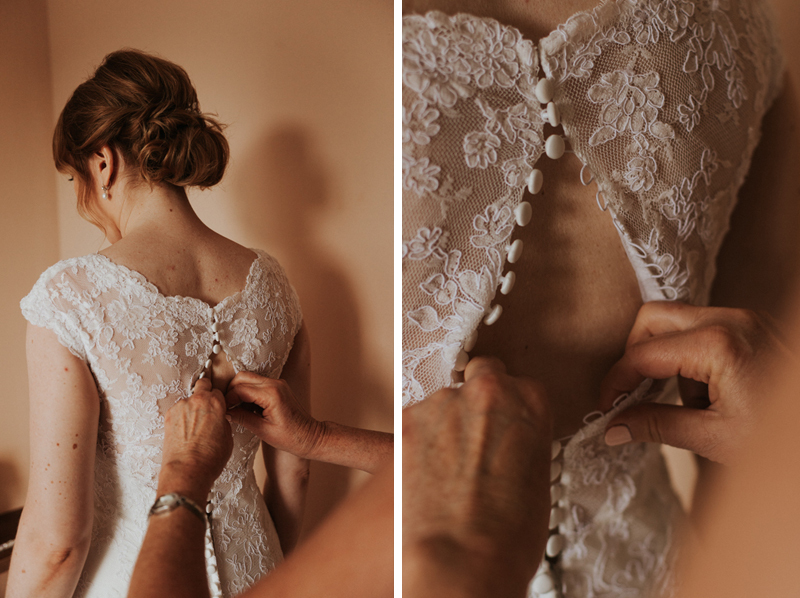 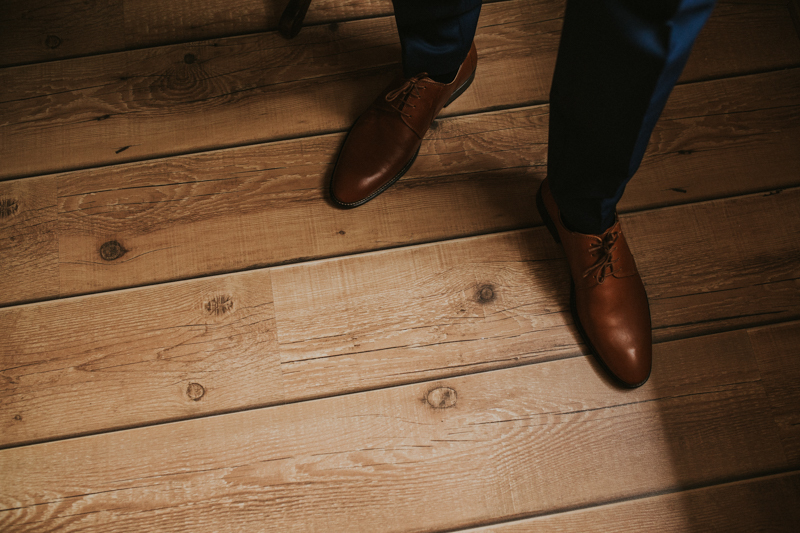 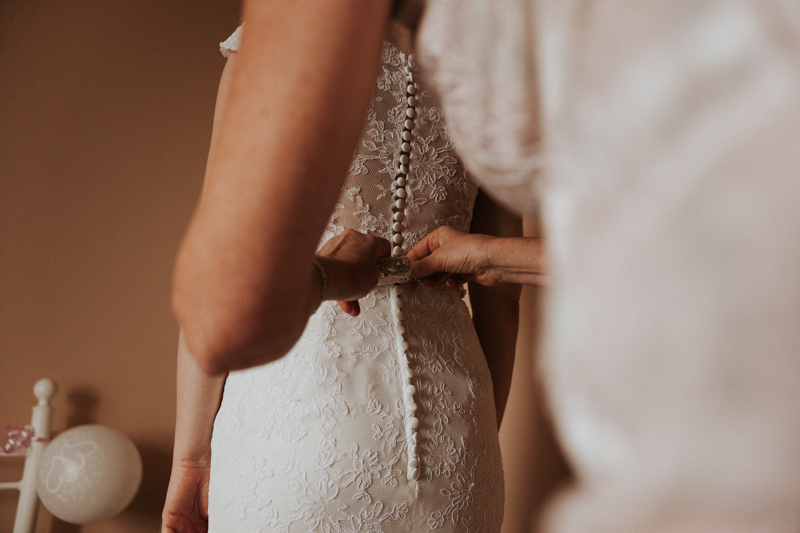 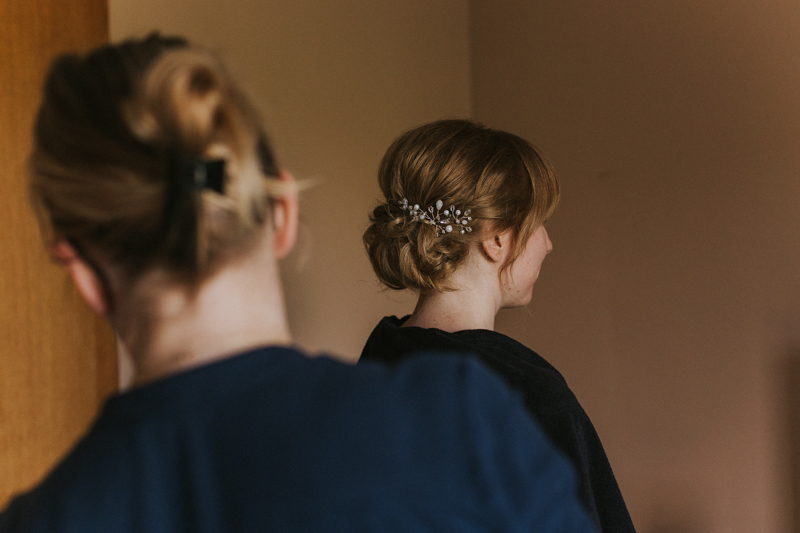 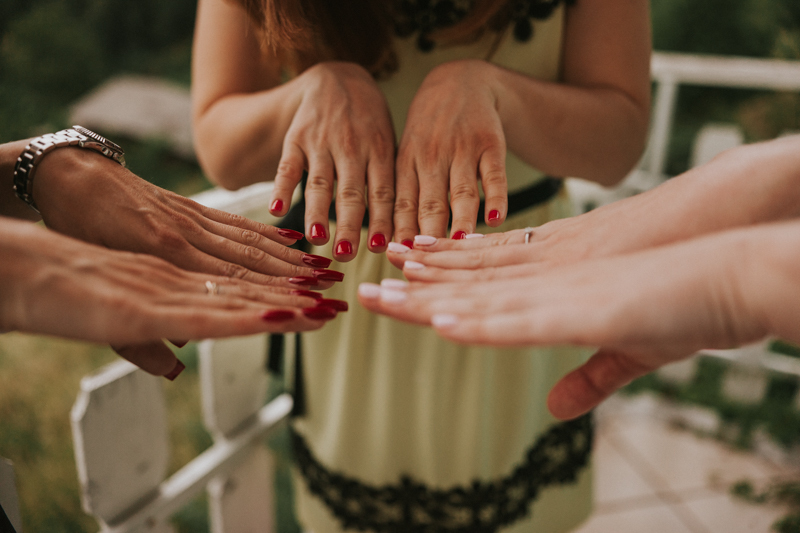 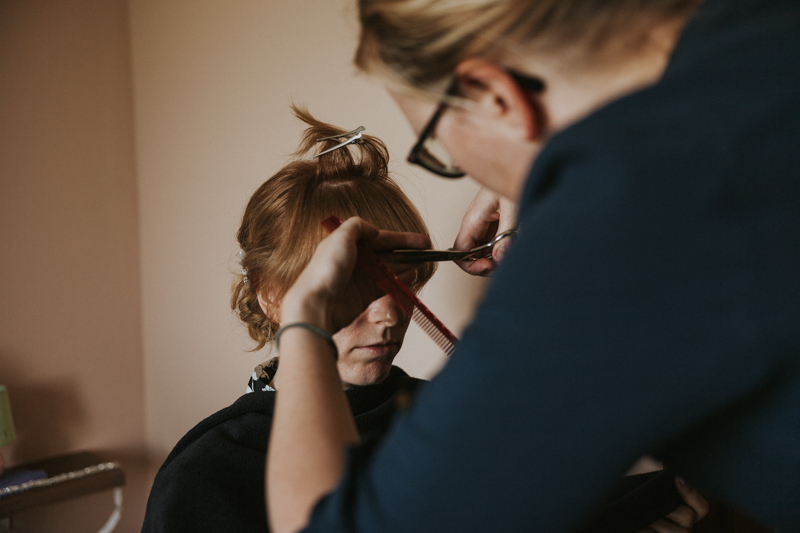 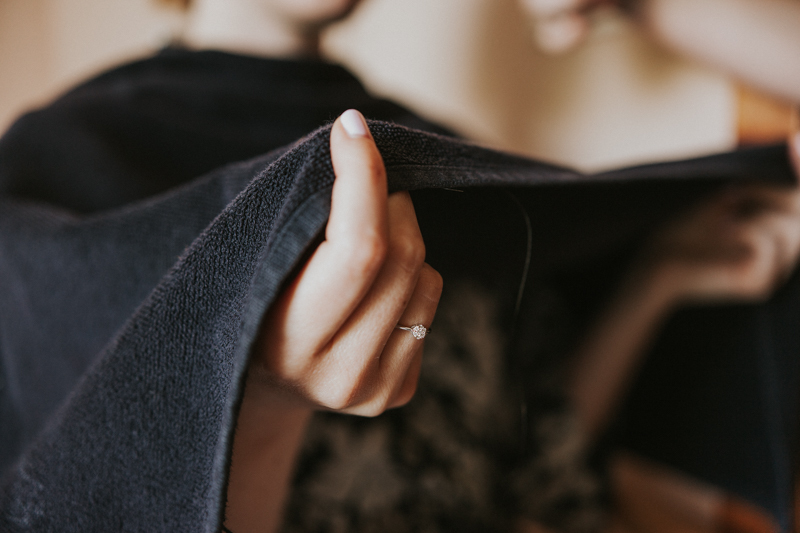 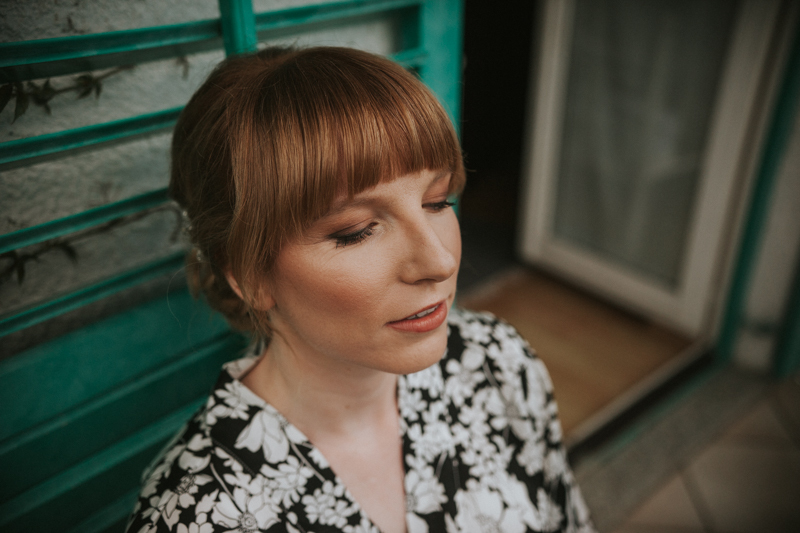 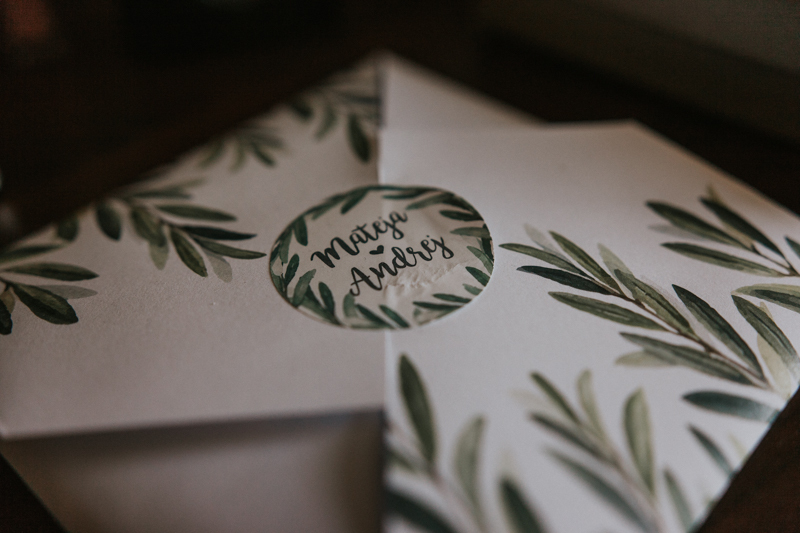 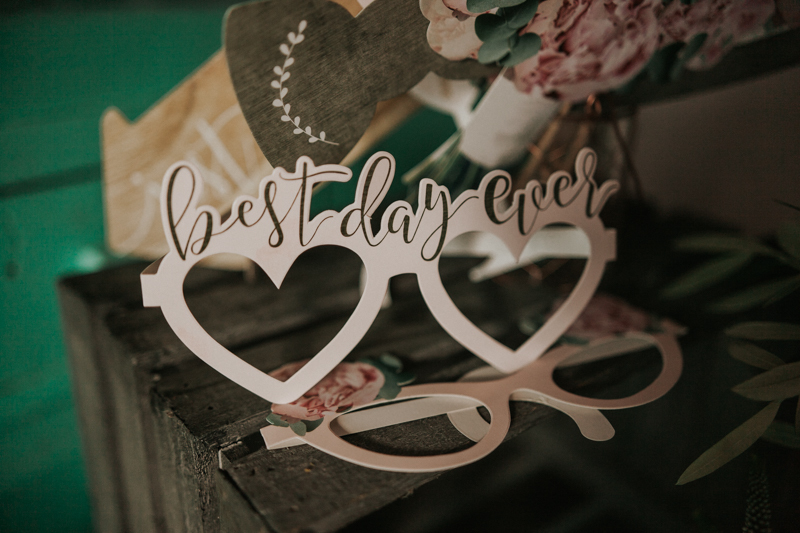 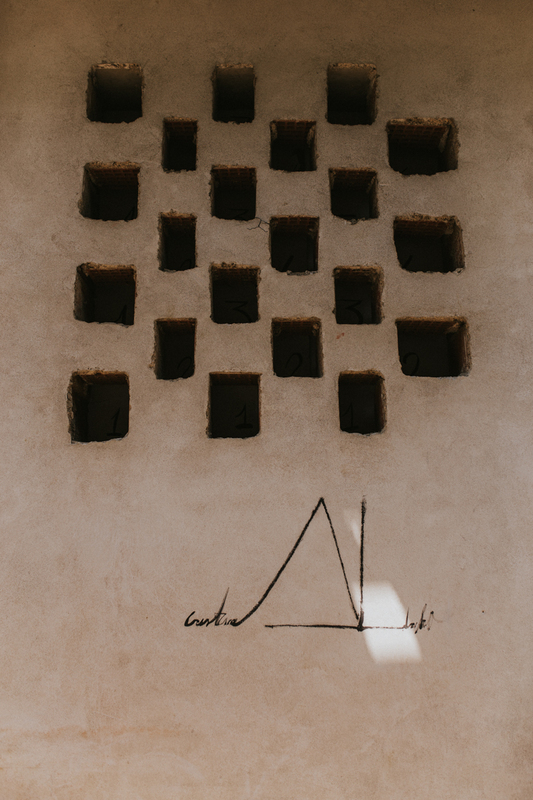 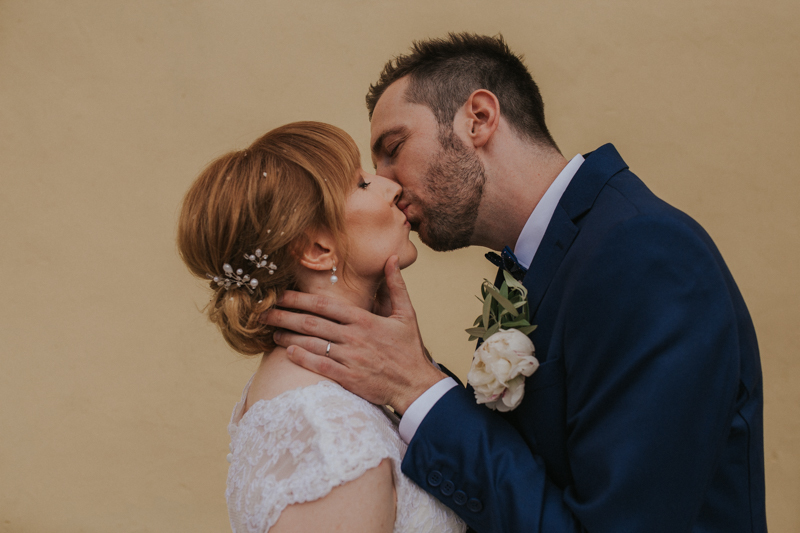 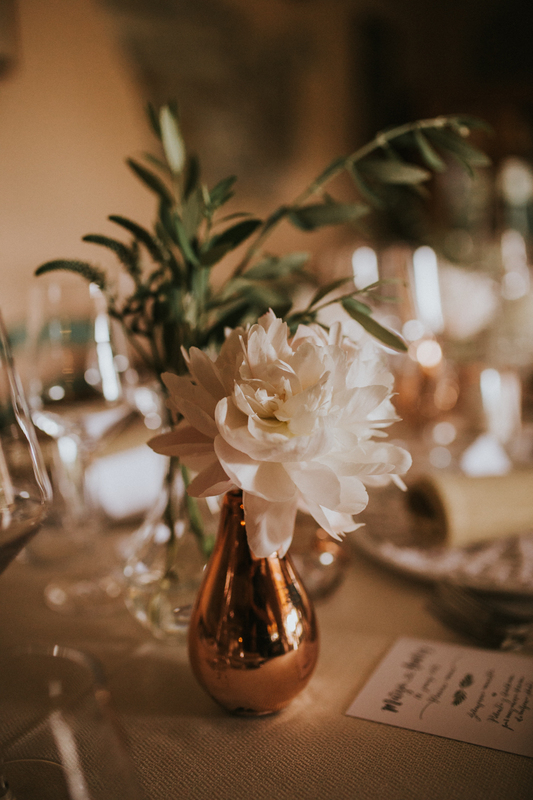 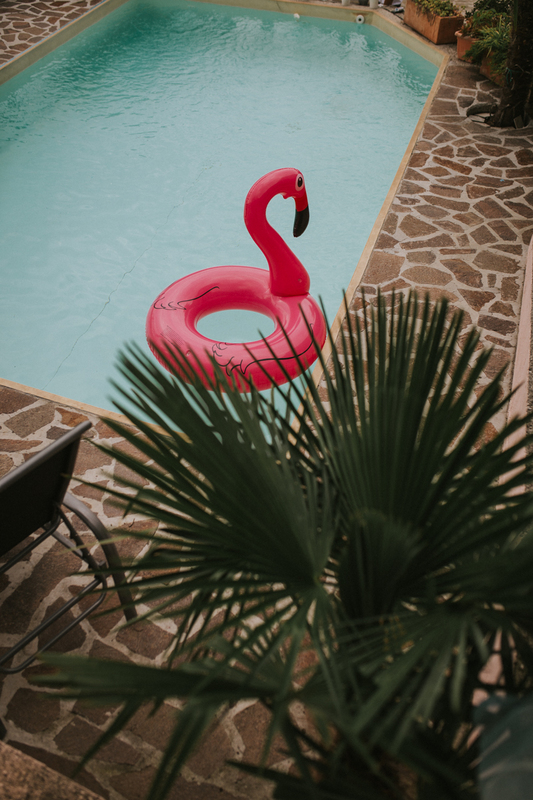 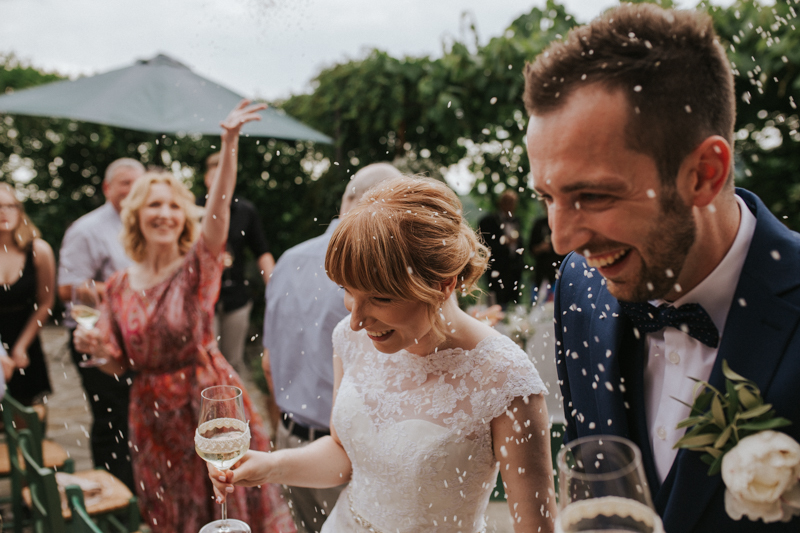 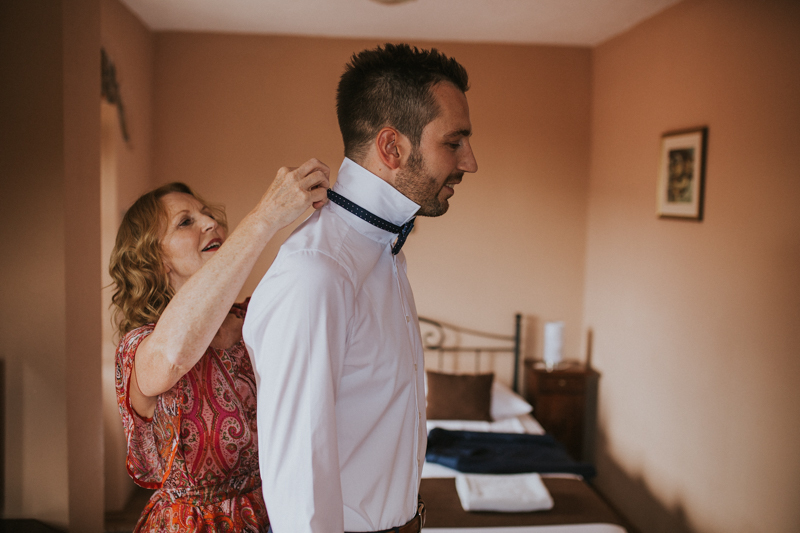 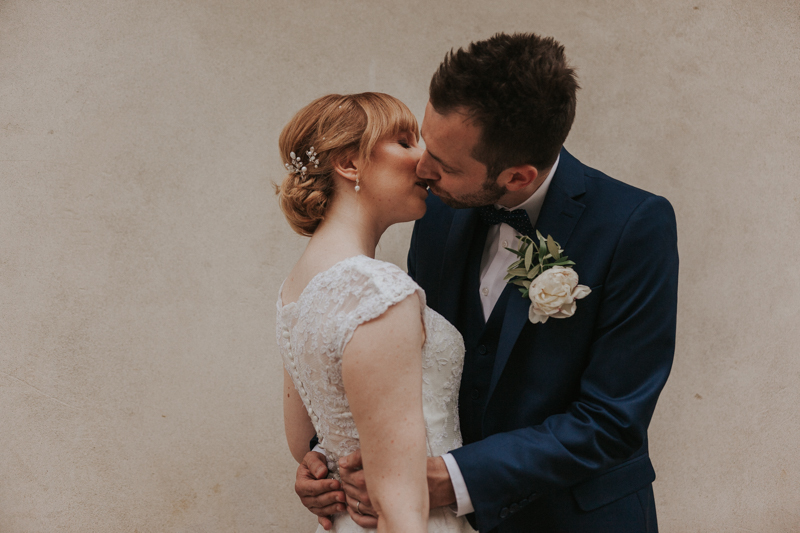 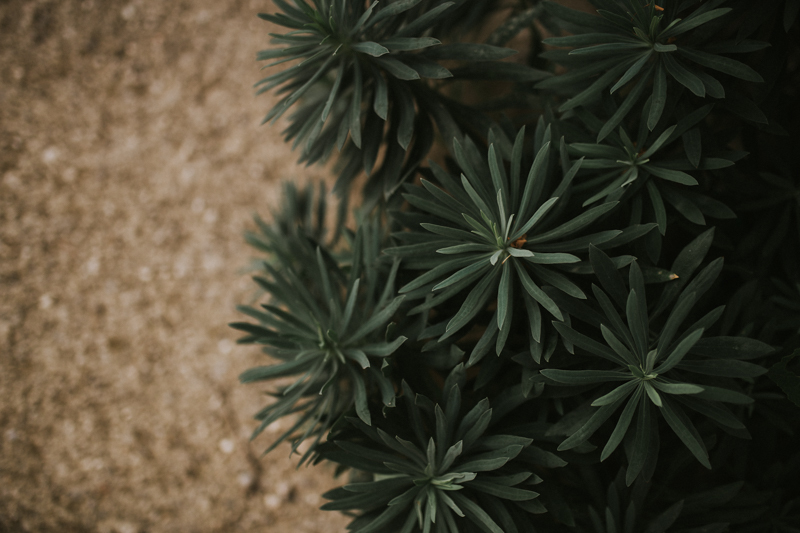 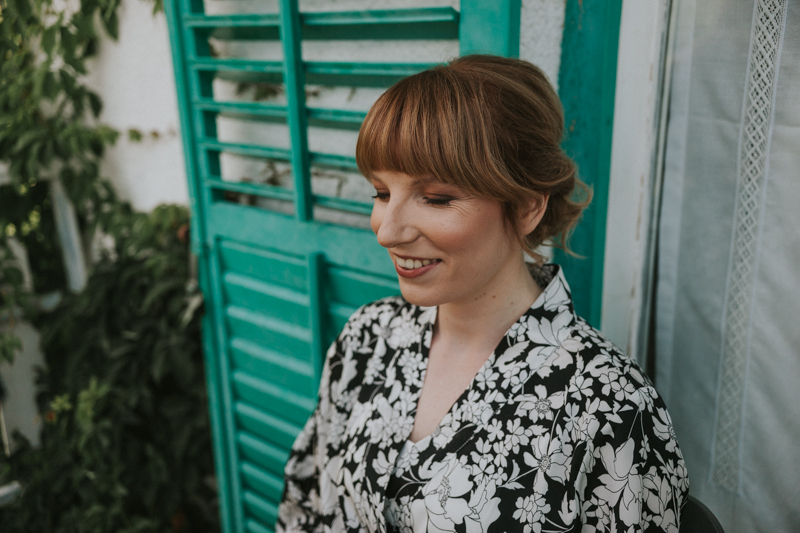 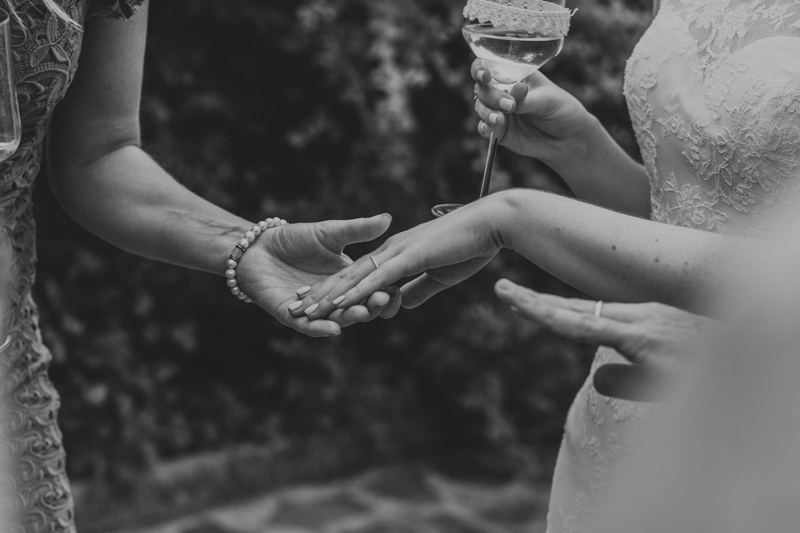 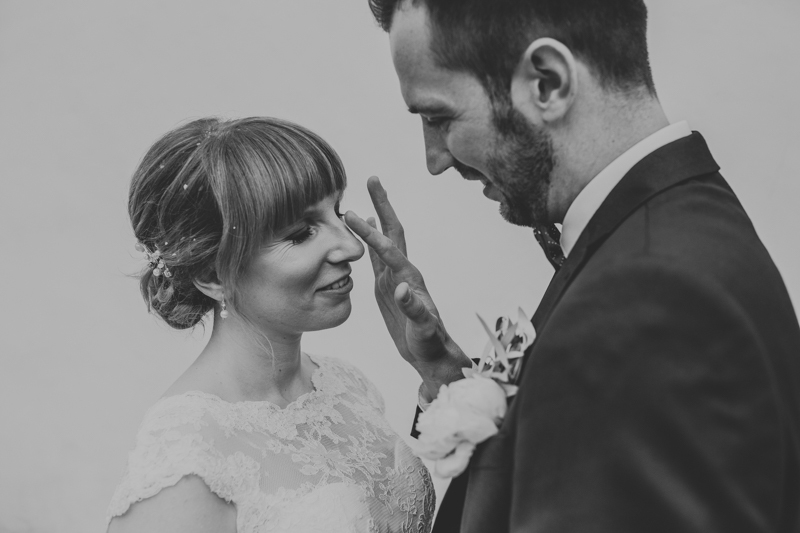 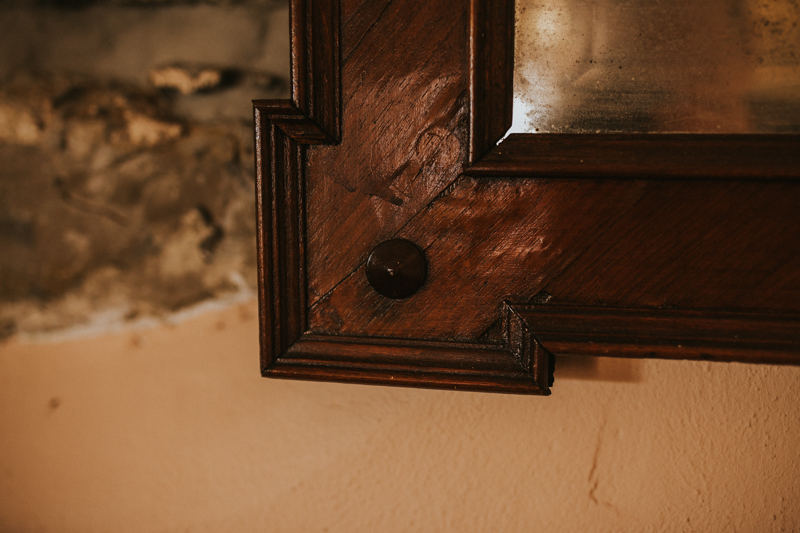 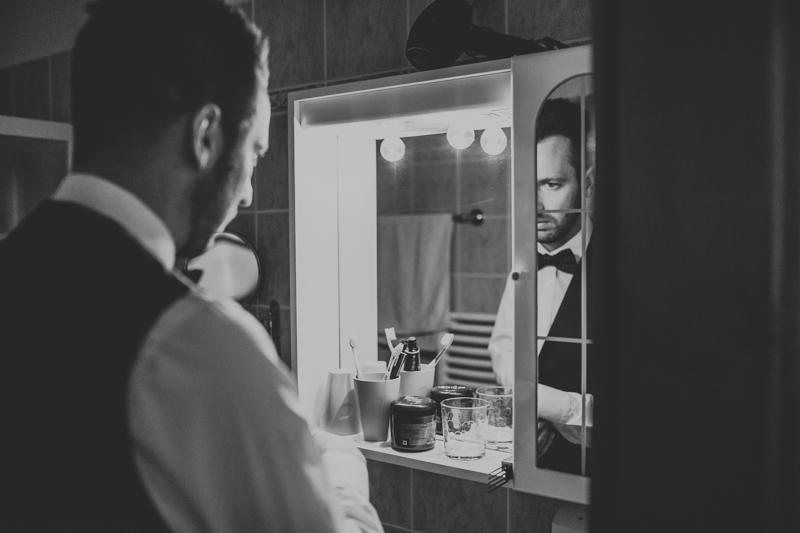 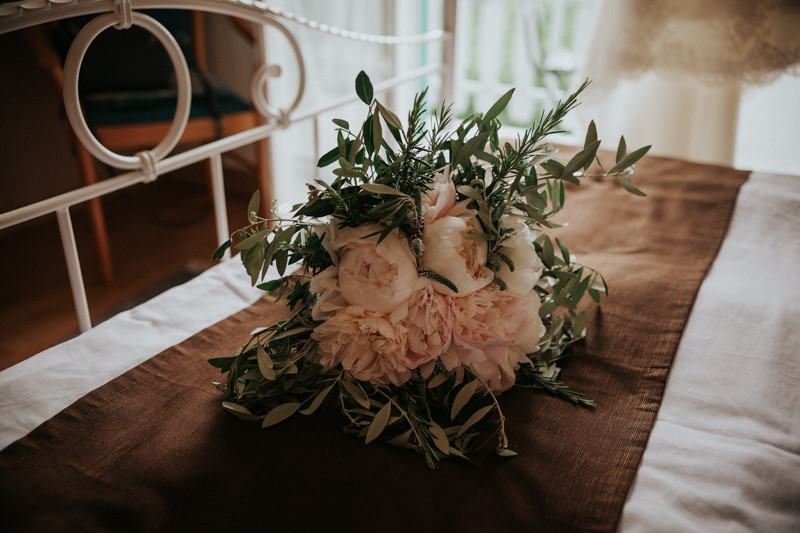 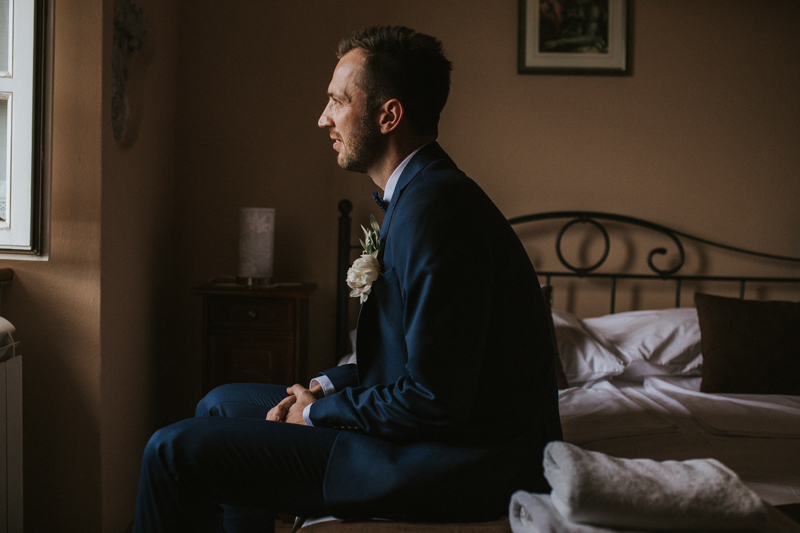 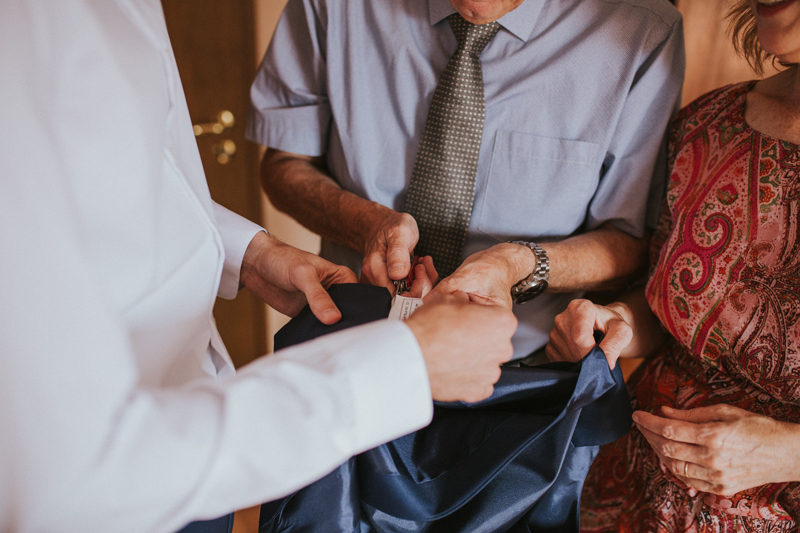 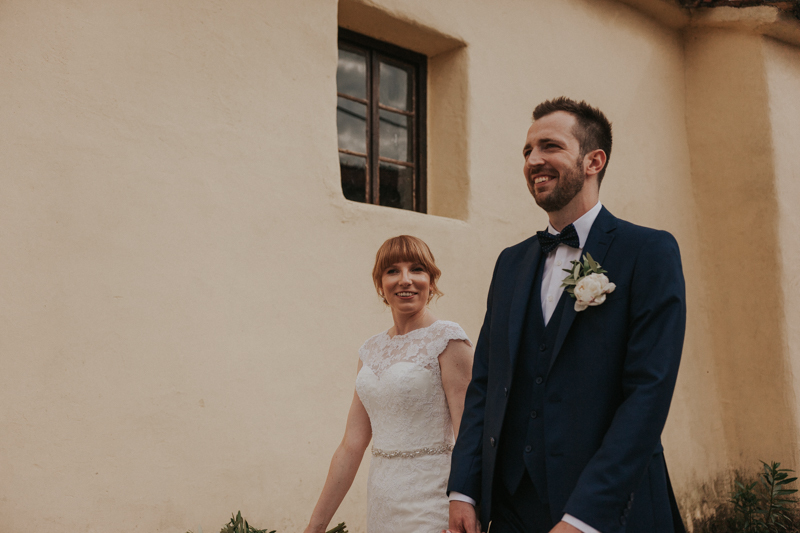 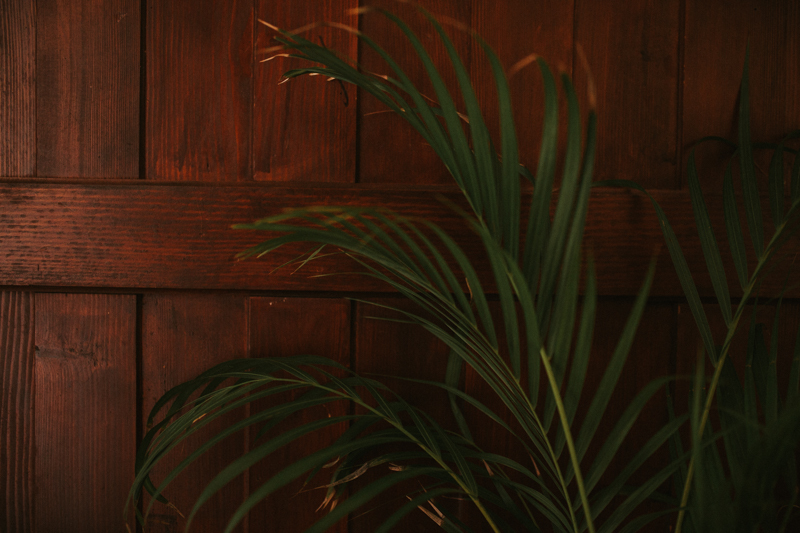 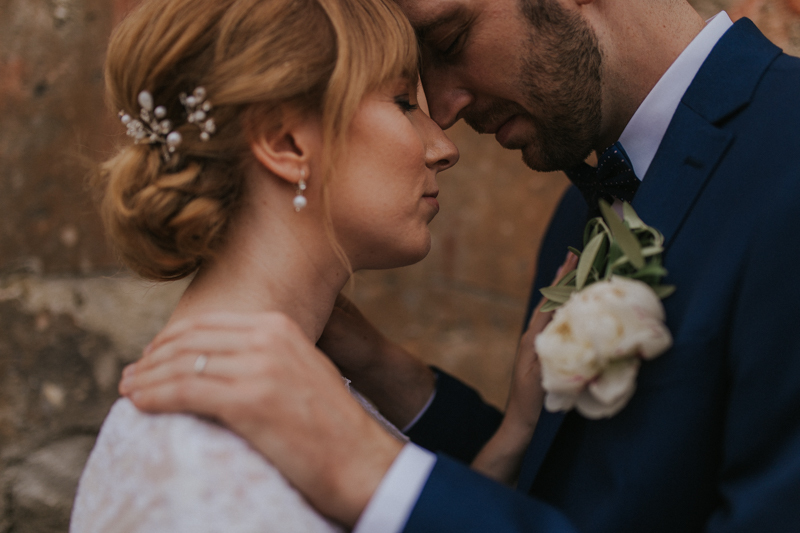 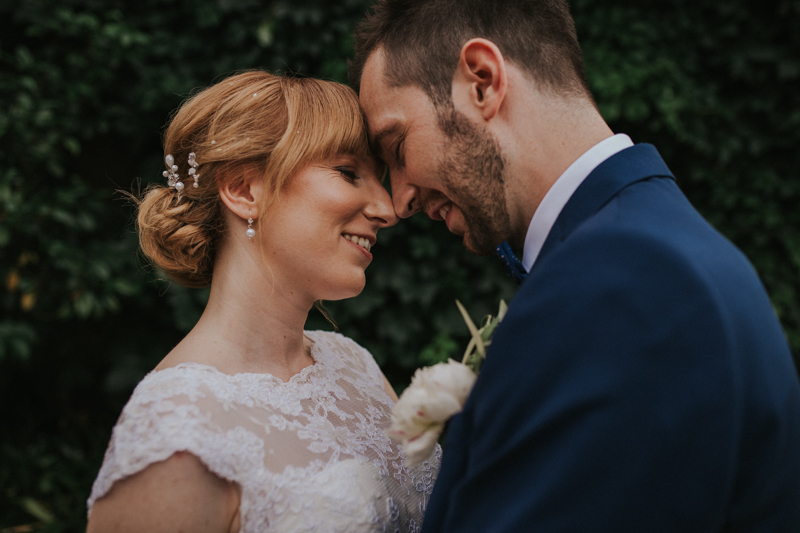 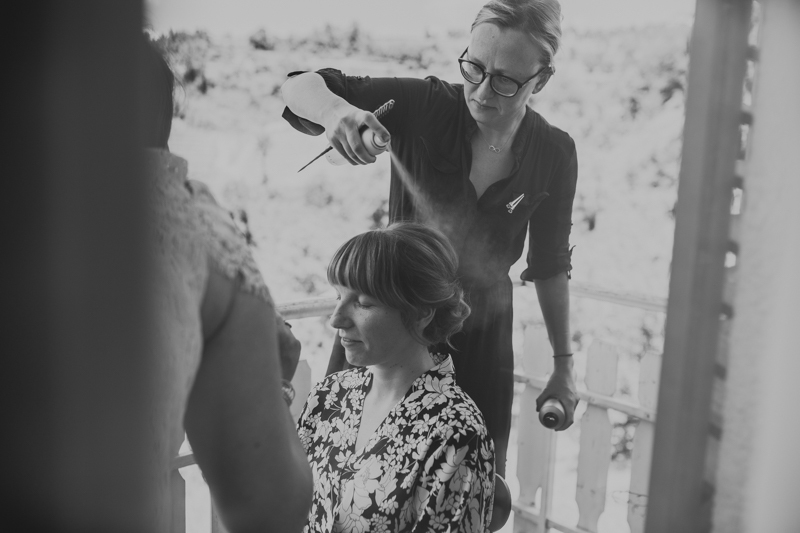 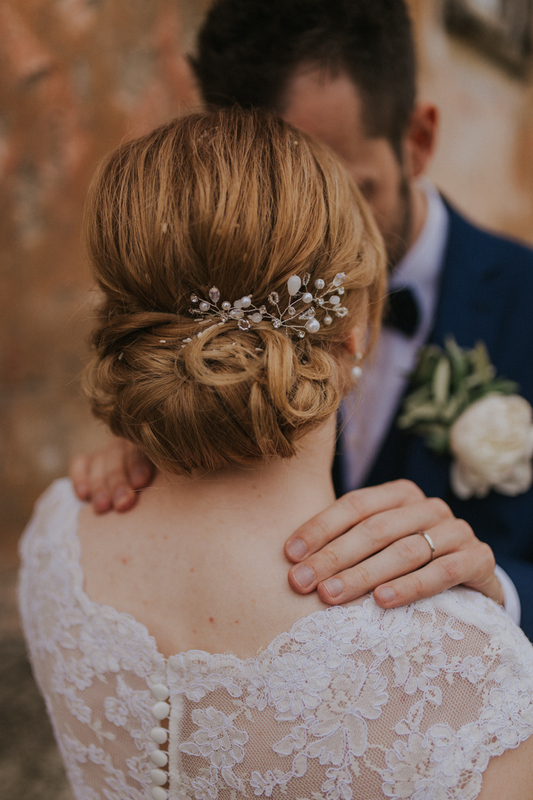 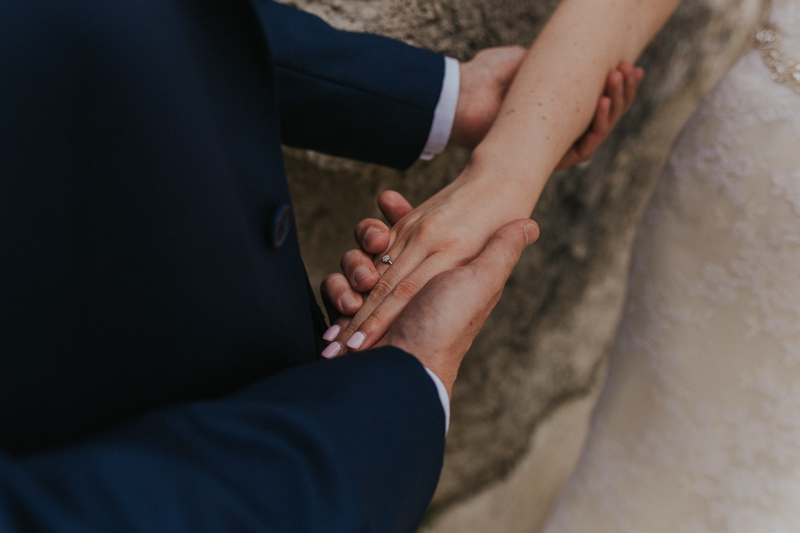 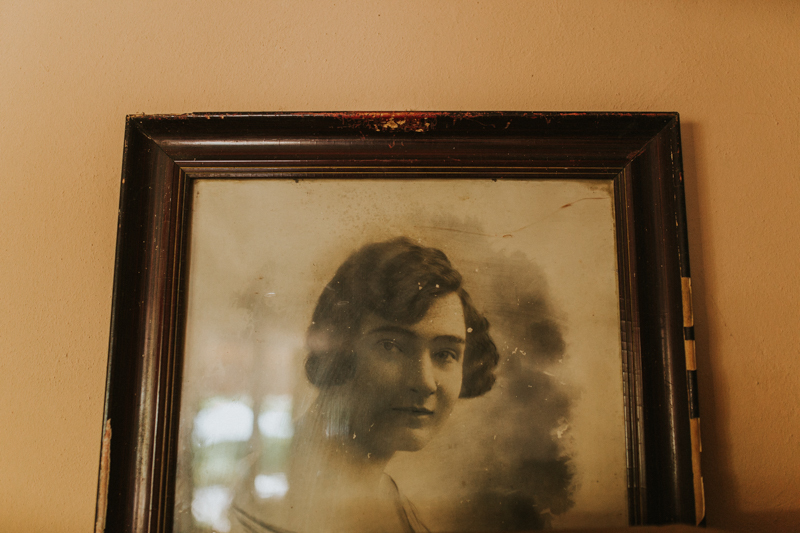 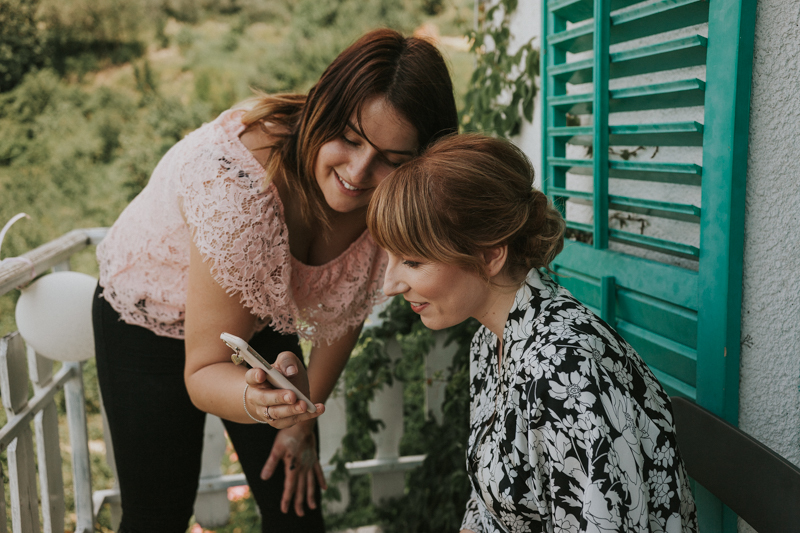 It’s no secret that “all-at-one-place” weddings are our favourites as it gives us a chance to really get the feel of the place, the vibe of the day is usually more intimate and relaxed and we have enough time to capture all the details that complement the whole story. 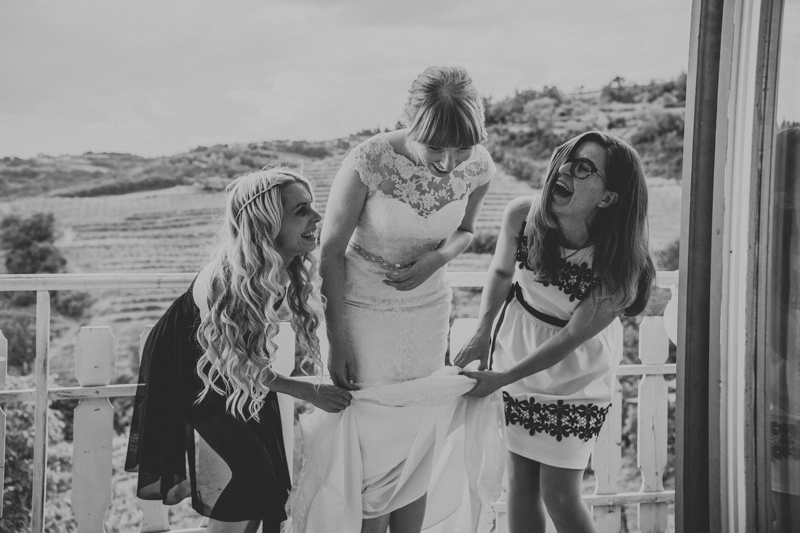 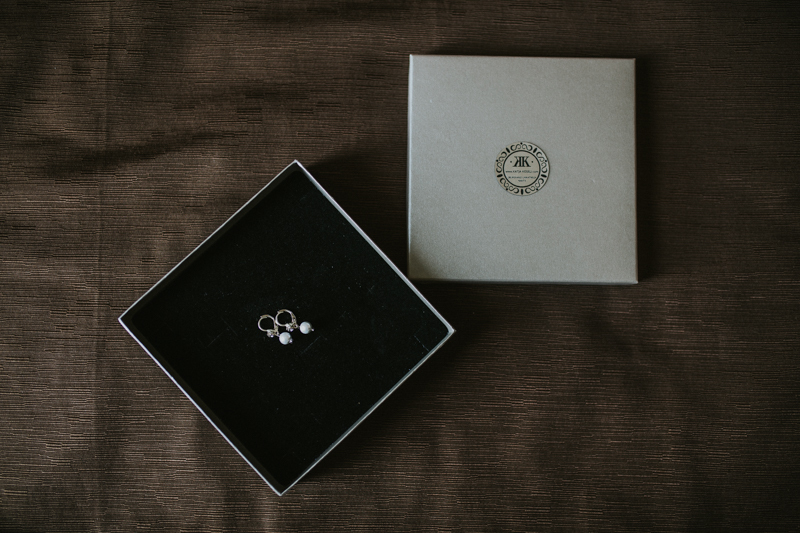 There are weddings where everything simply falls into place and this was surely one of them. 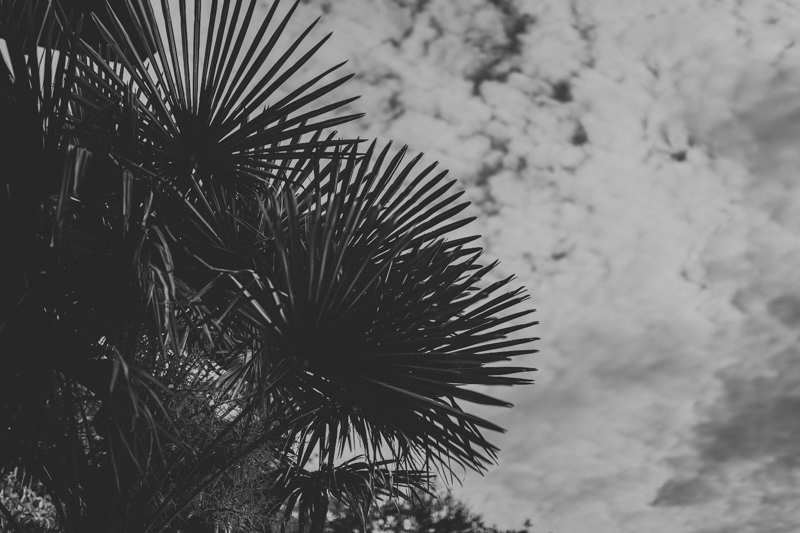 White clouds gathering together were promising a nice and not too hot day. 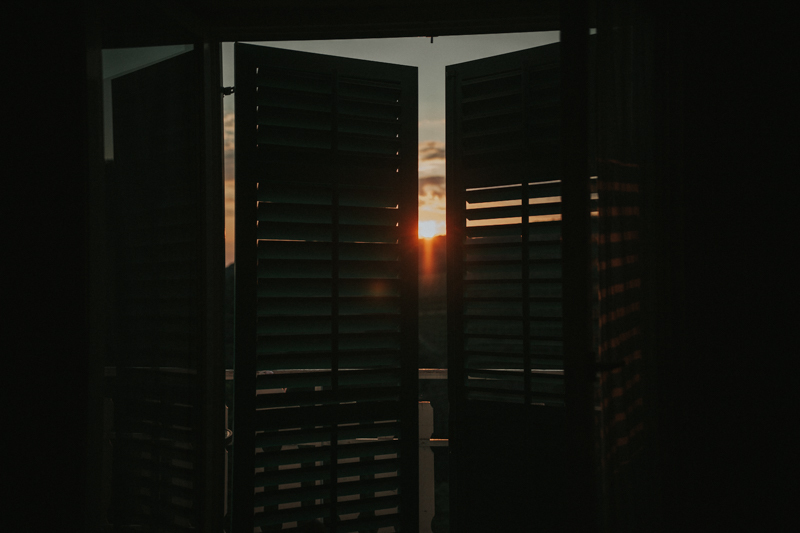 The drive to the location rewarded us with some beautiful views and already got us in a great mood. 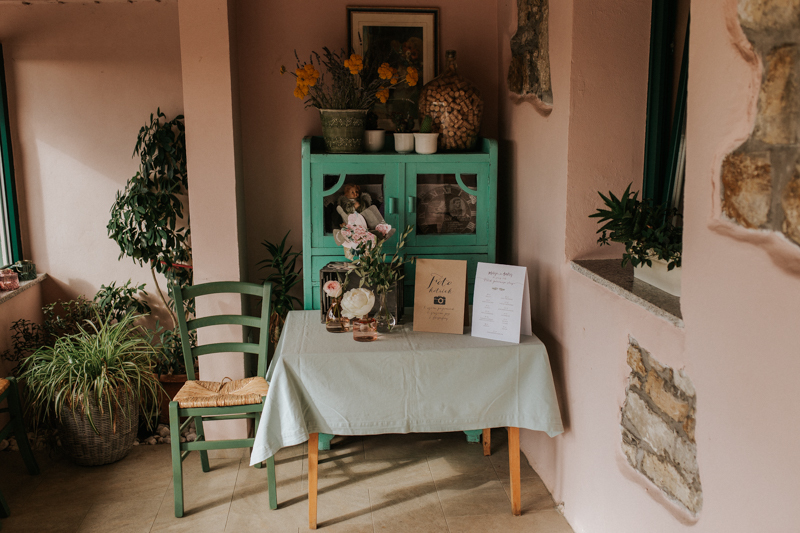 From the first “hello” and handshake, this tourist farm instantly made us feel welcome and at home. 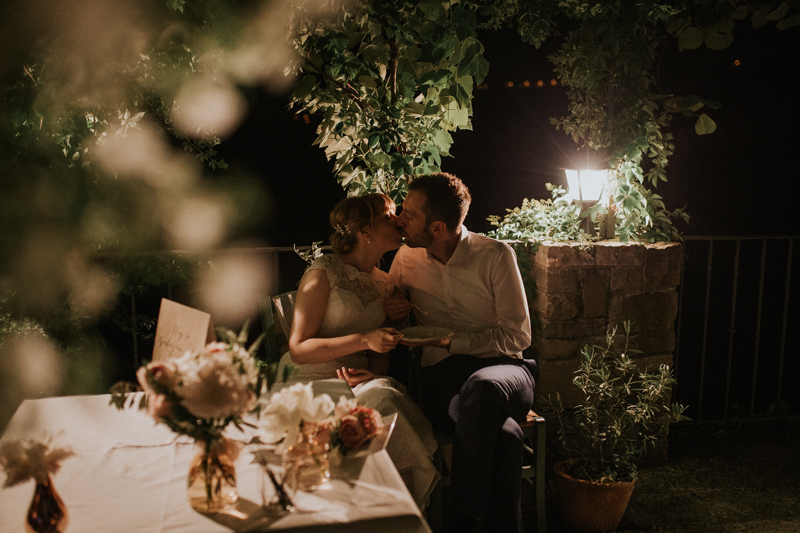 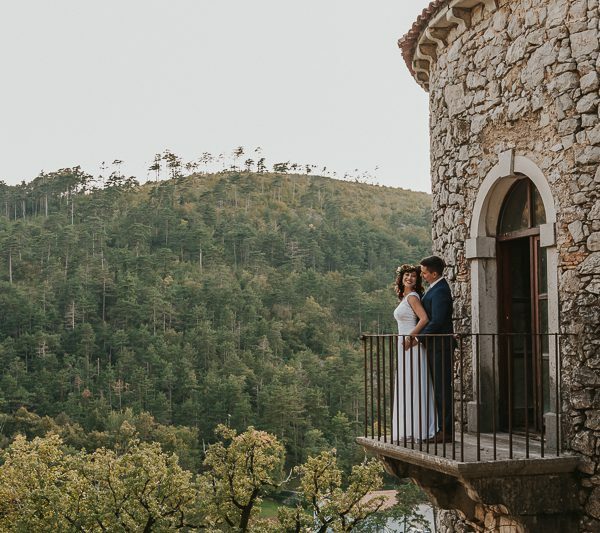 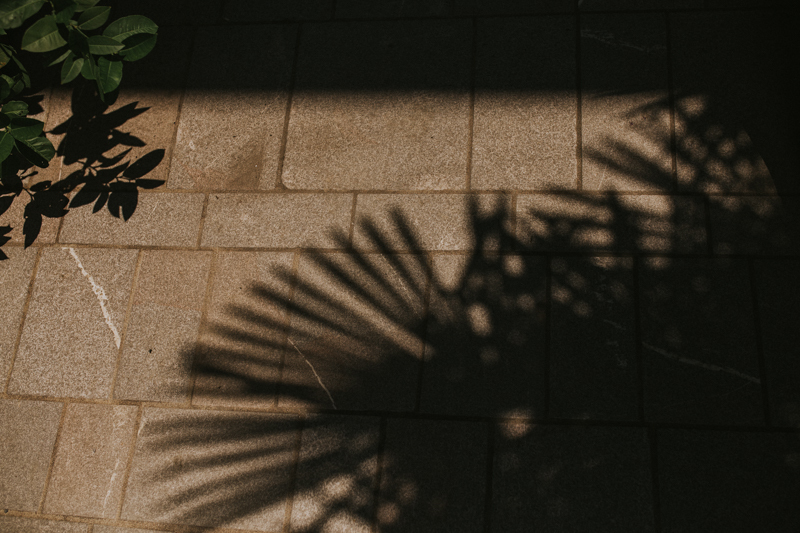 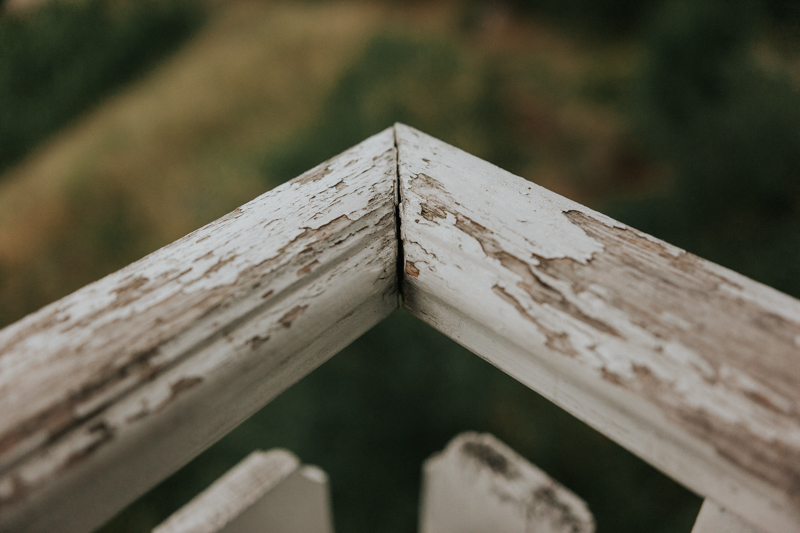 We found the couple chilling on the terrace before going to separate rooms to get ready, so happy and so looking forward to every little moment that it was really easy to share and feel all the excitement with and for them. 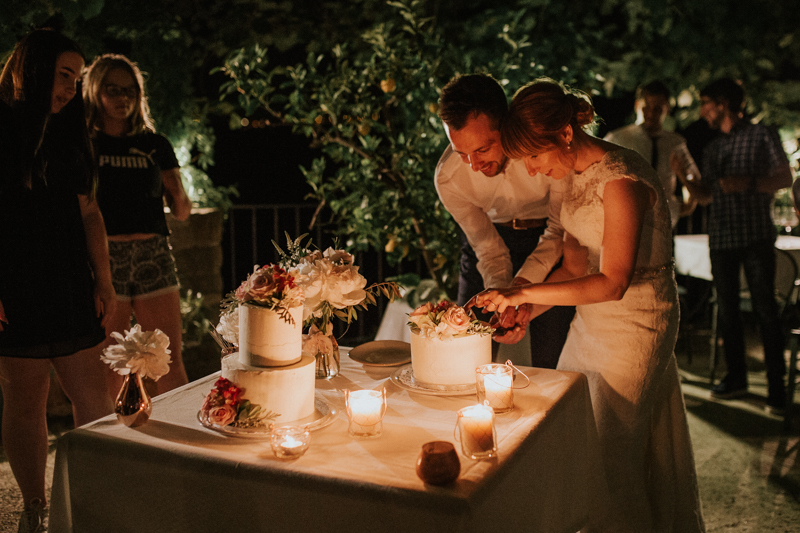 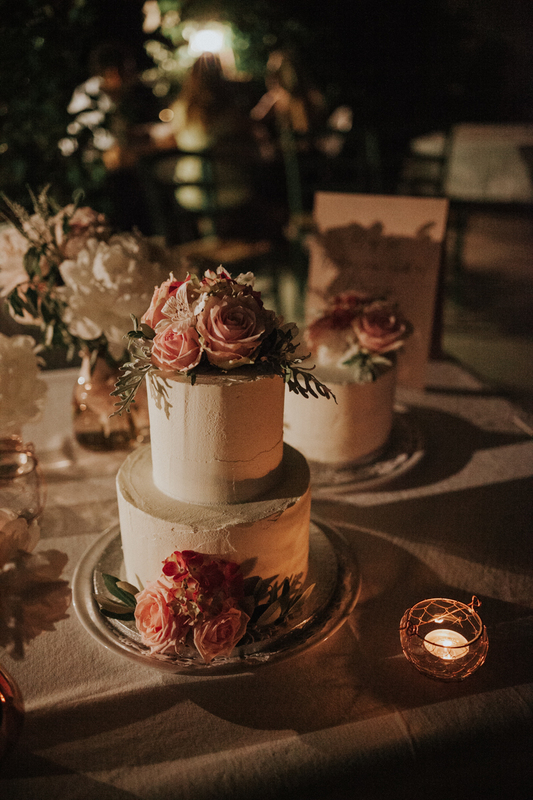 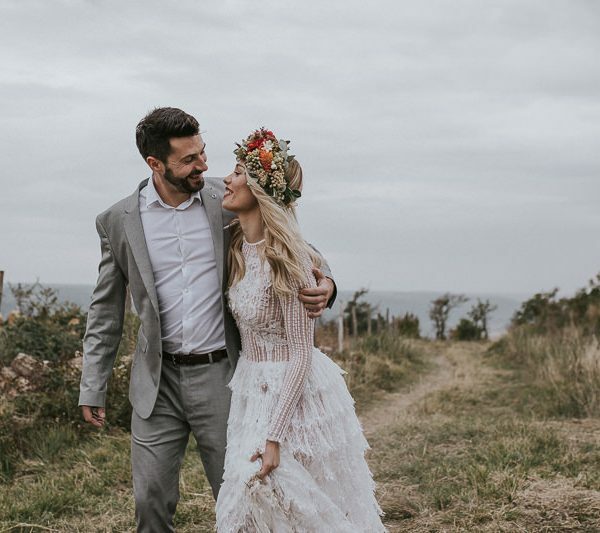 It was simply beautiful – from their emotional first look, heartfelt ceremony, sunset on the terrace and cake cutting in the candlelight.